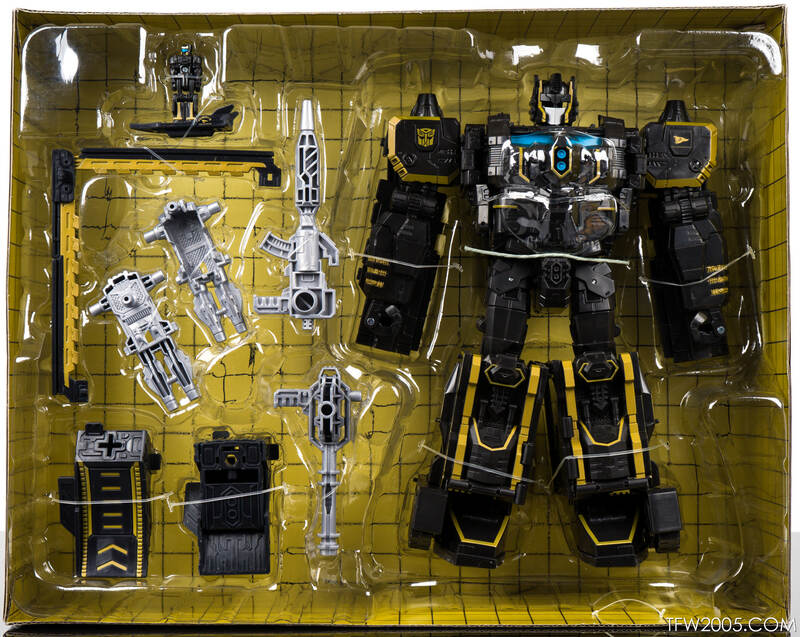 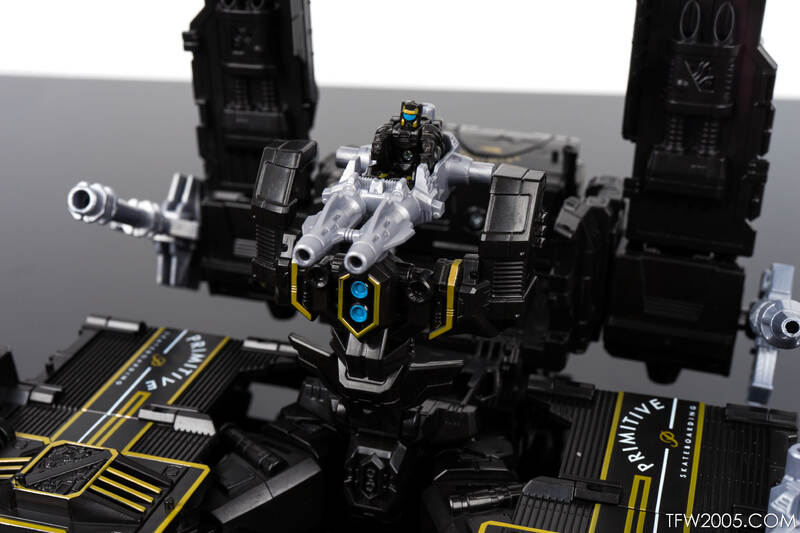 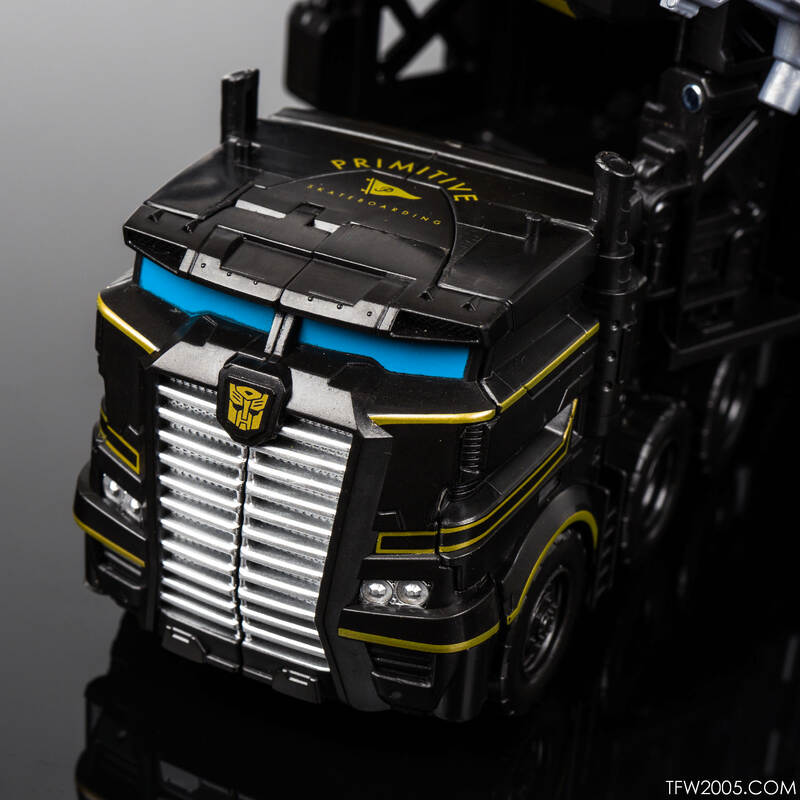 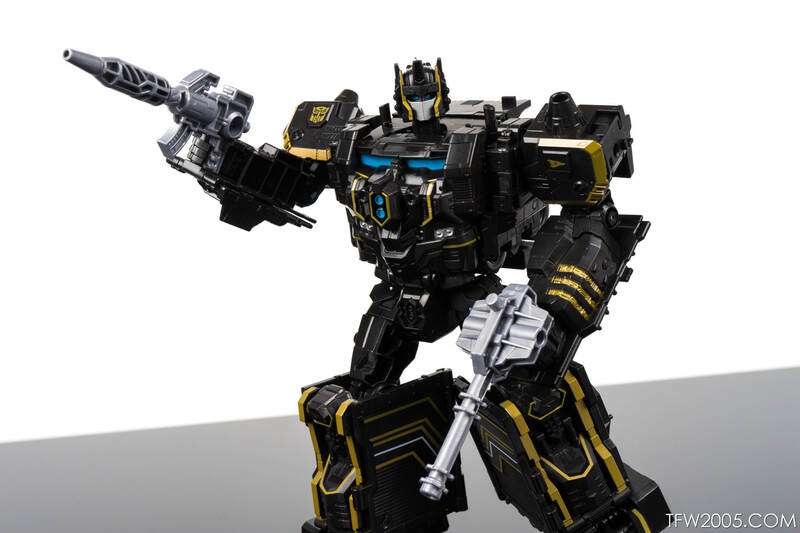 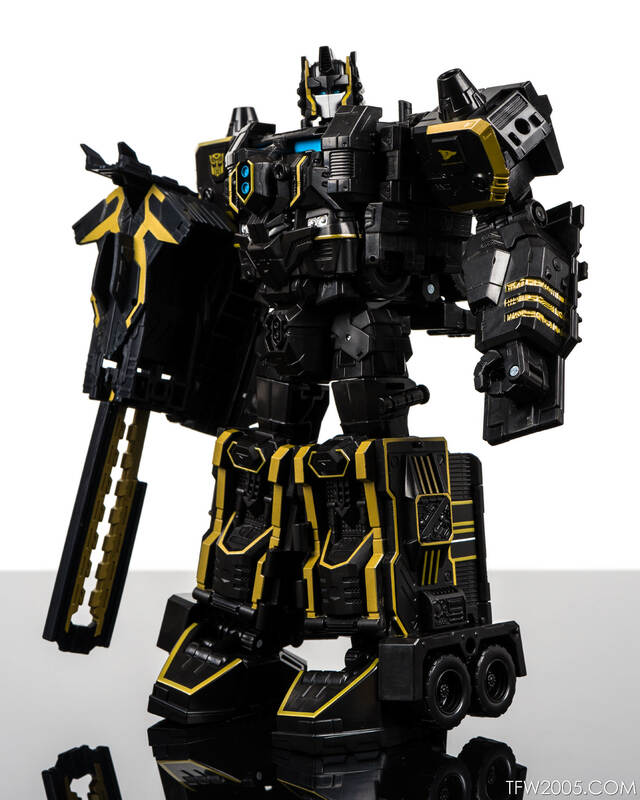 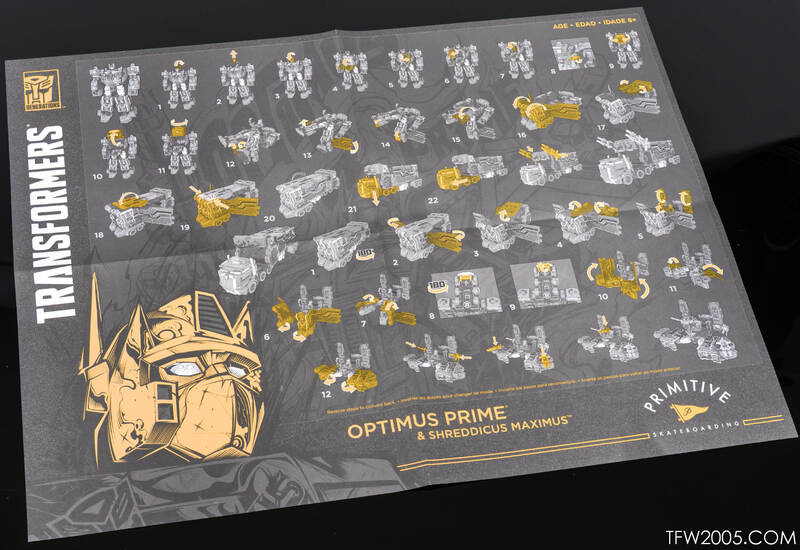 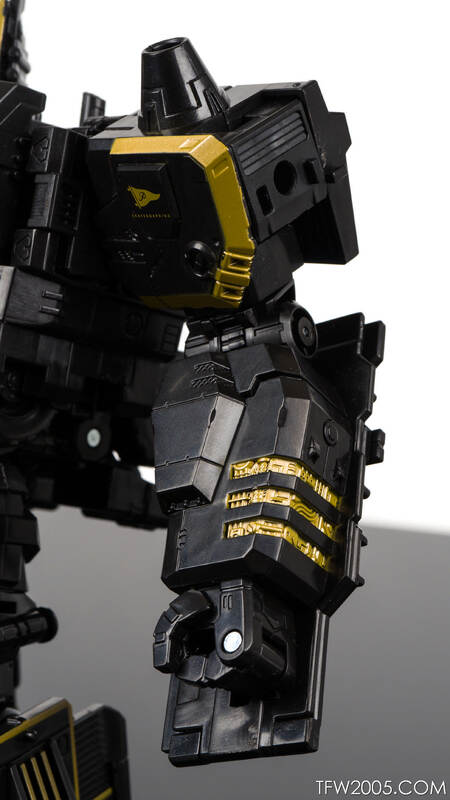 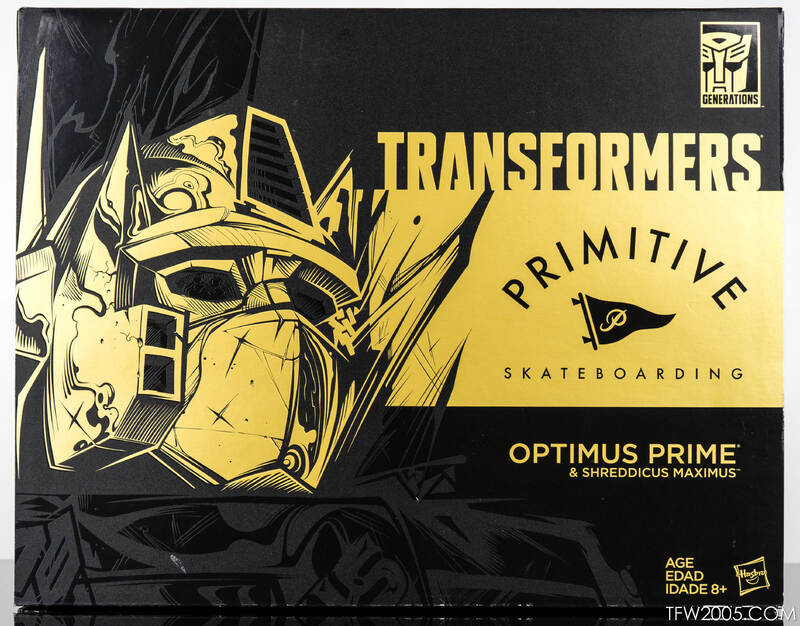 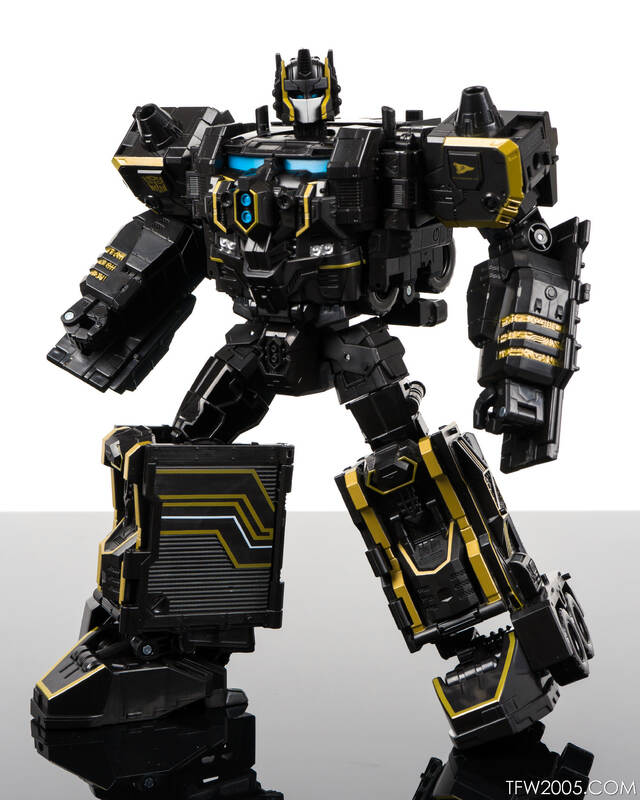 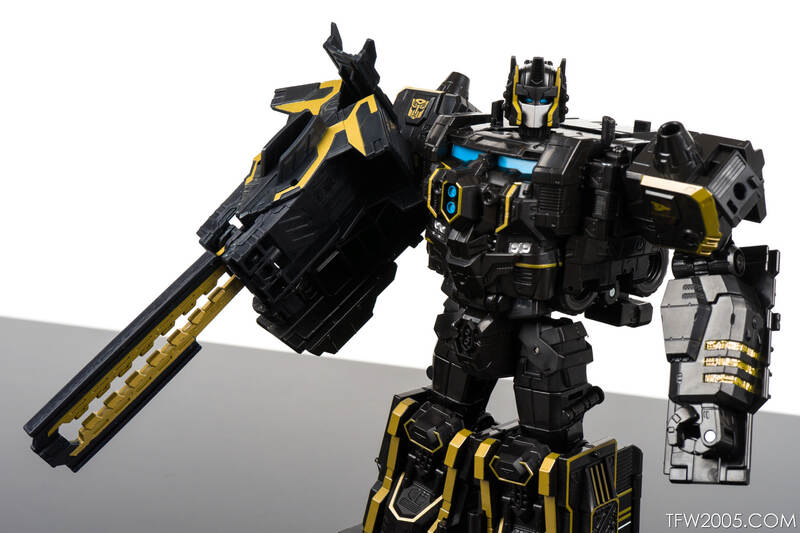 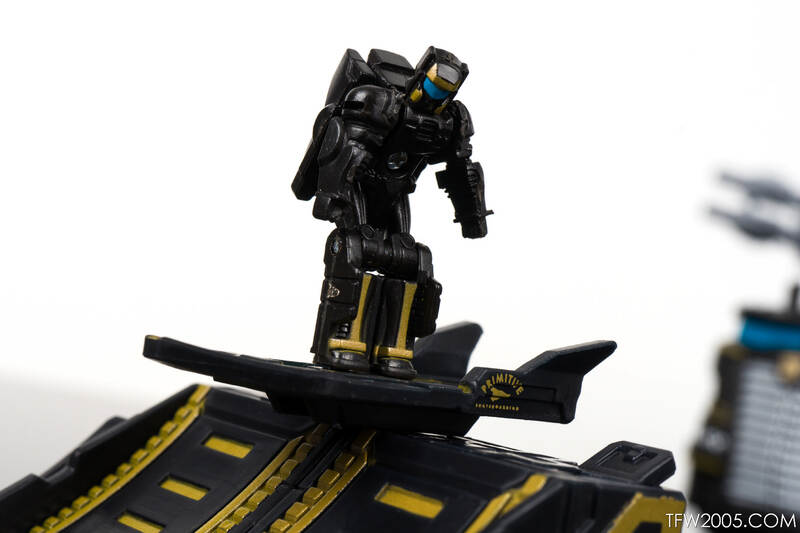 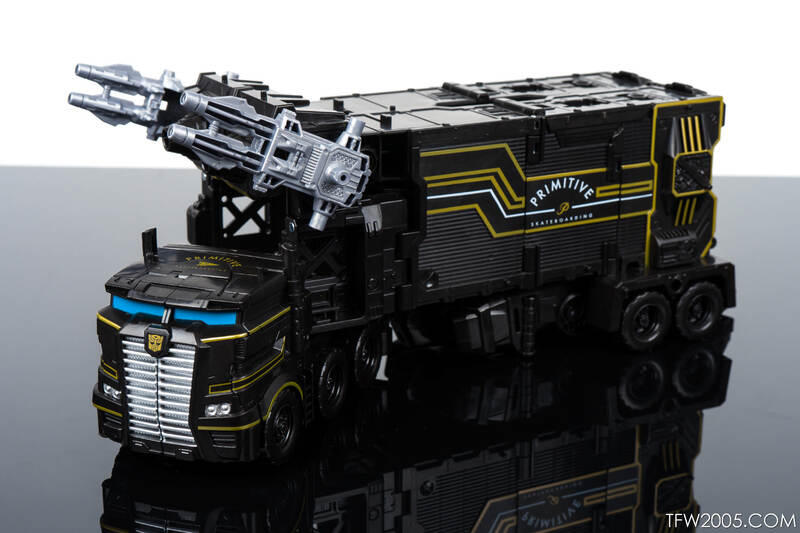 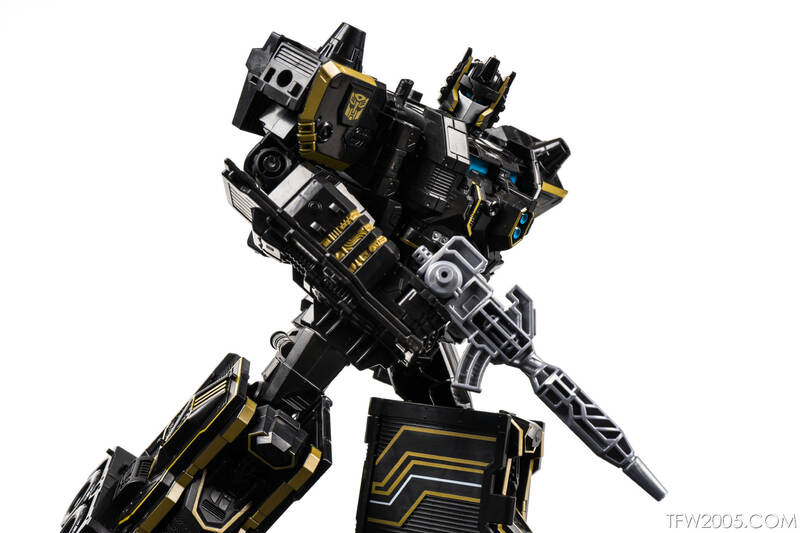 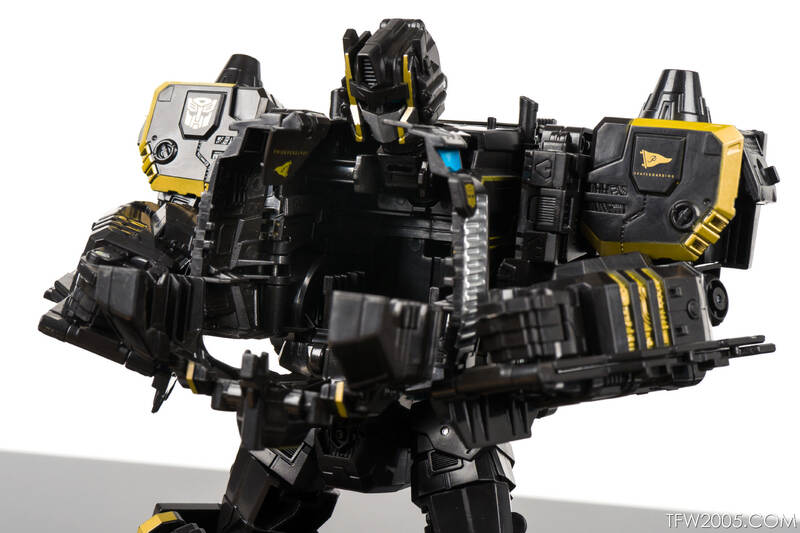 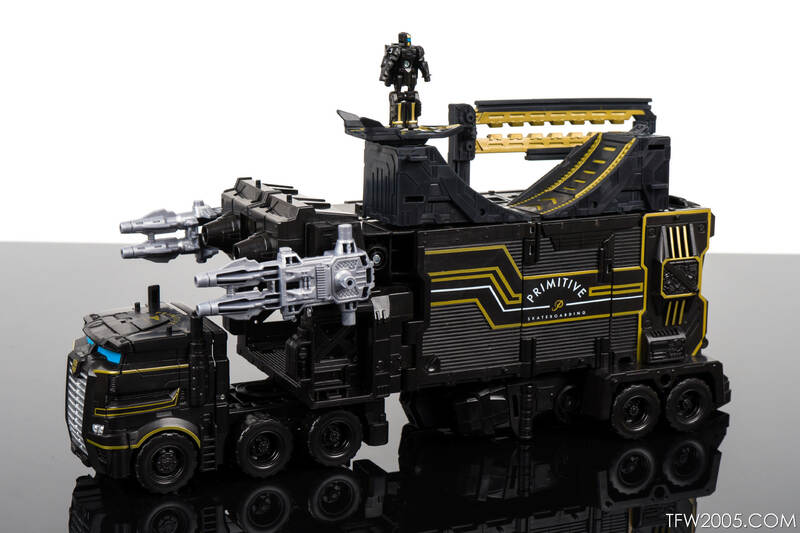 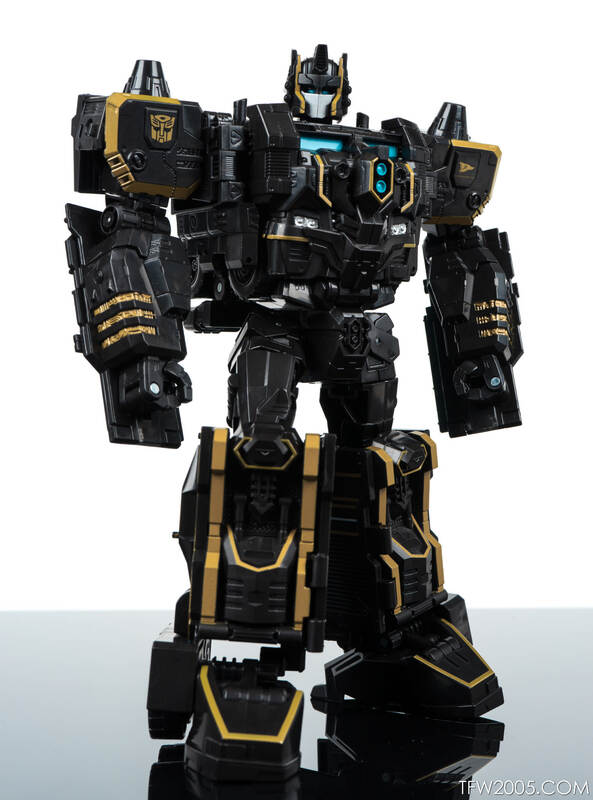 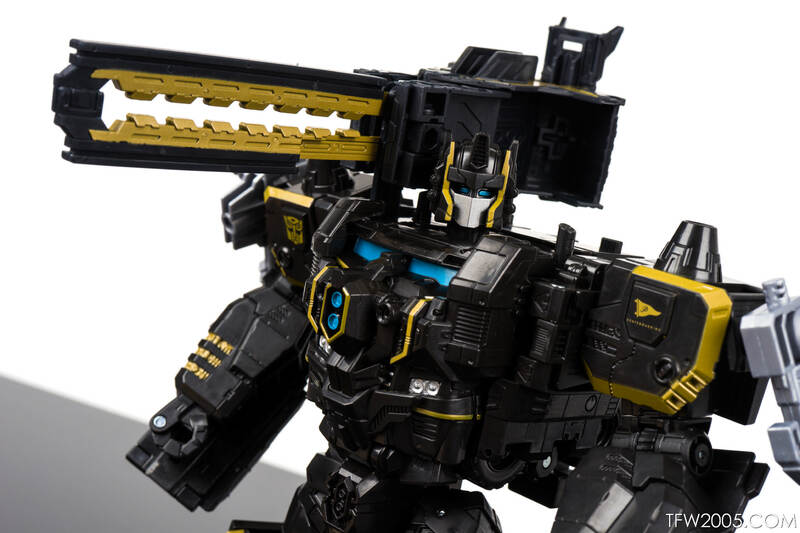 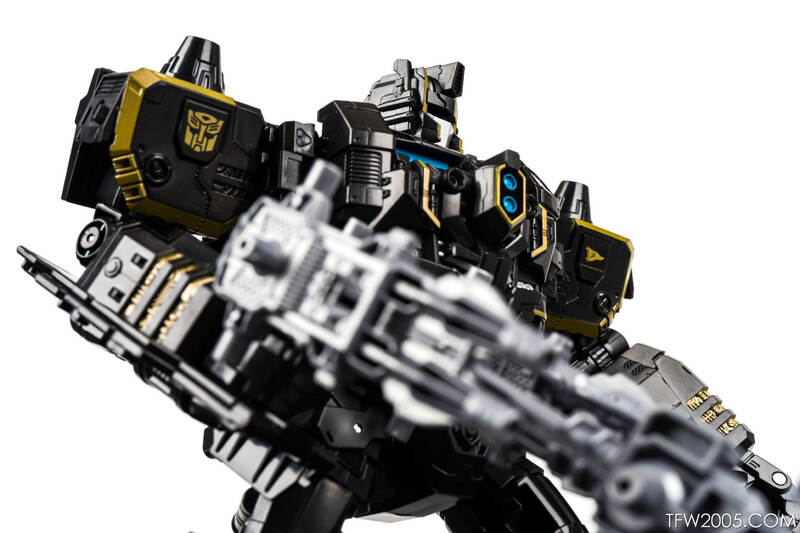 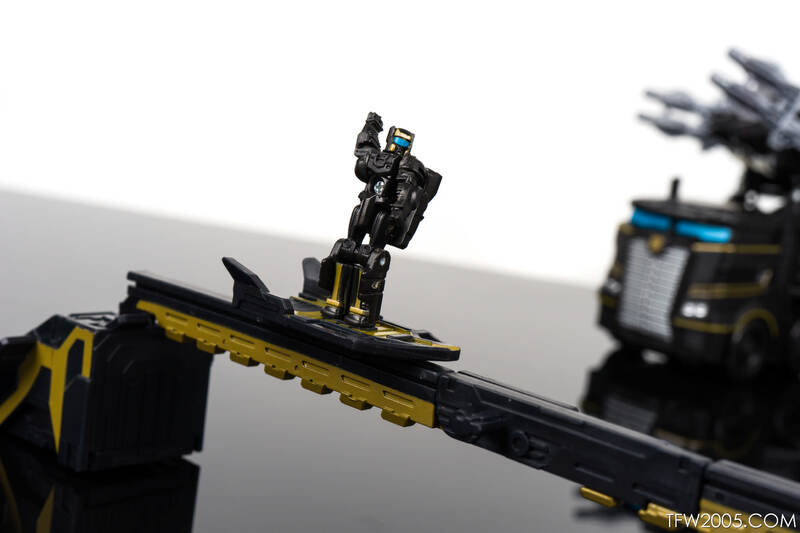 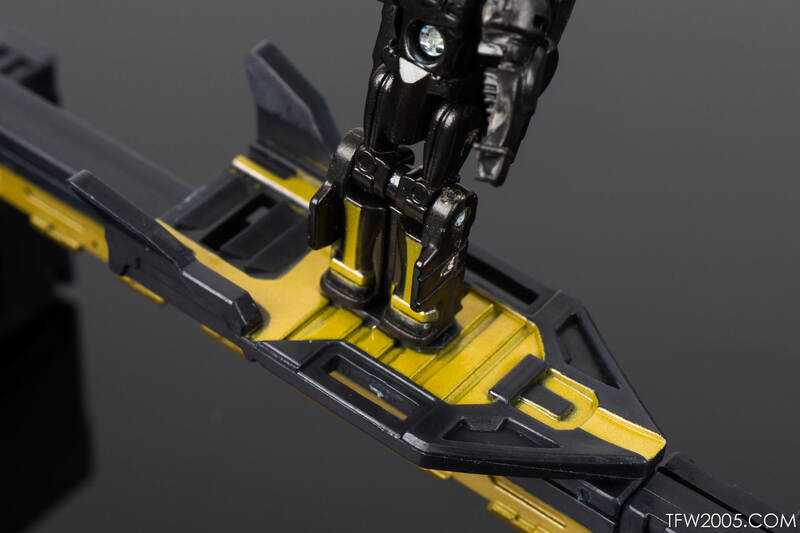 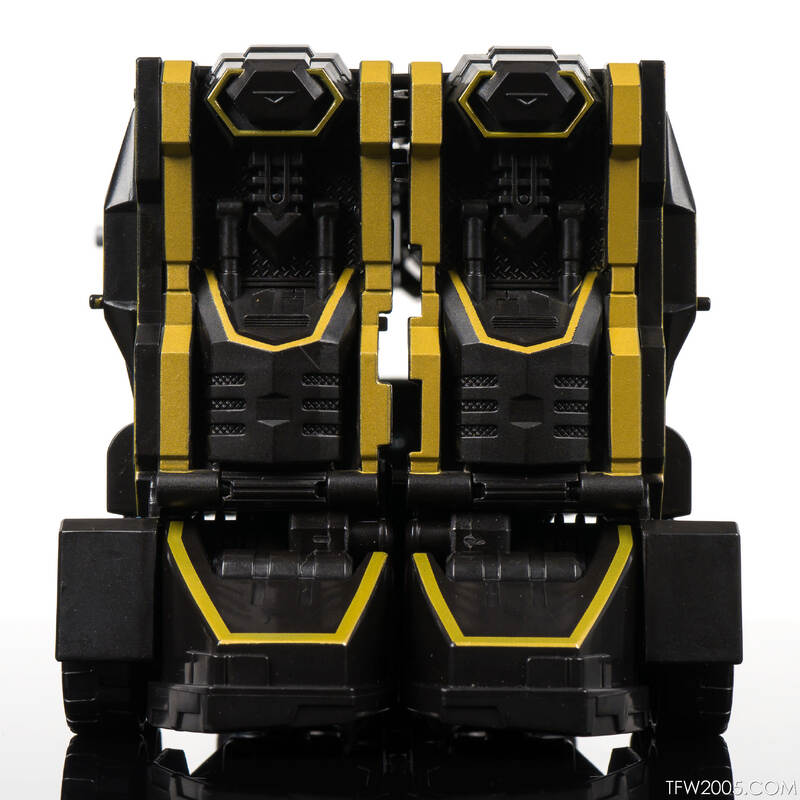 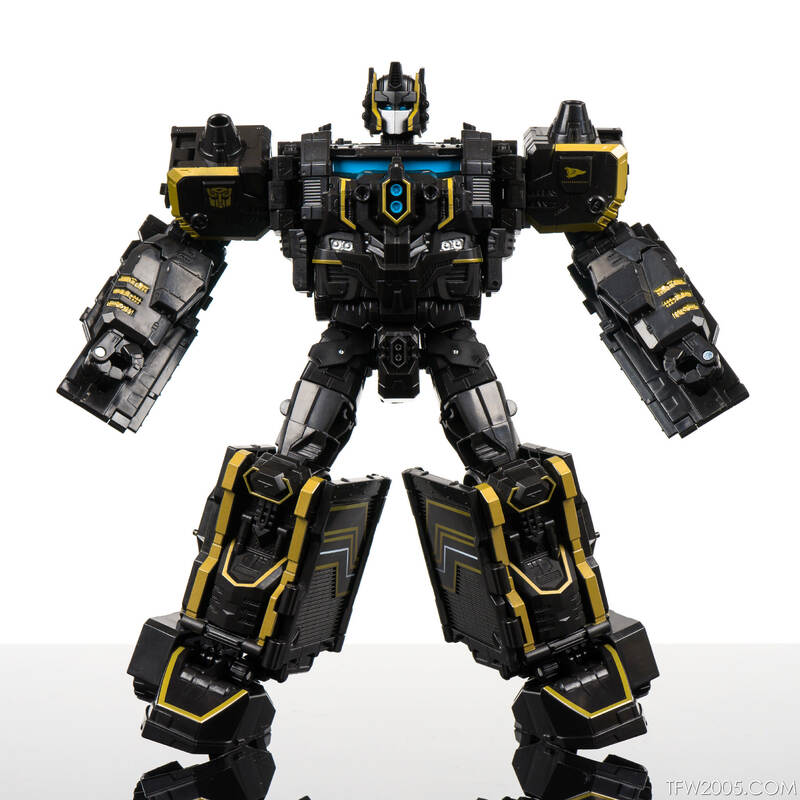 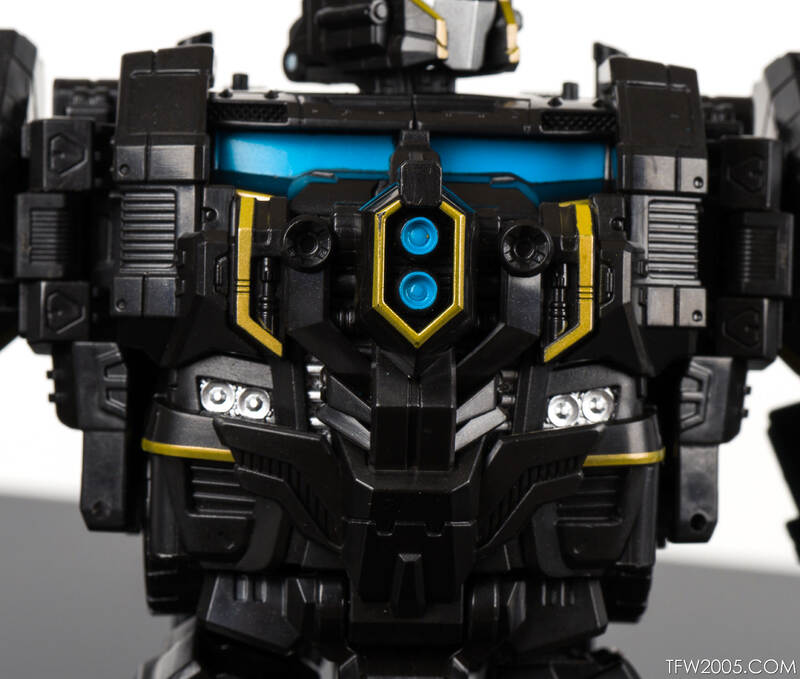 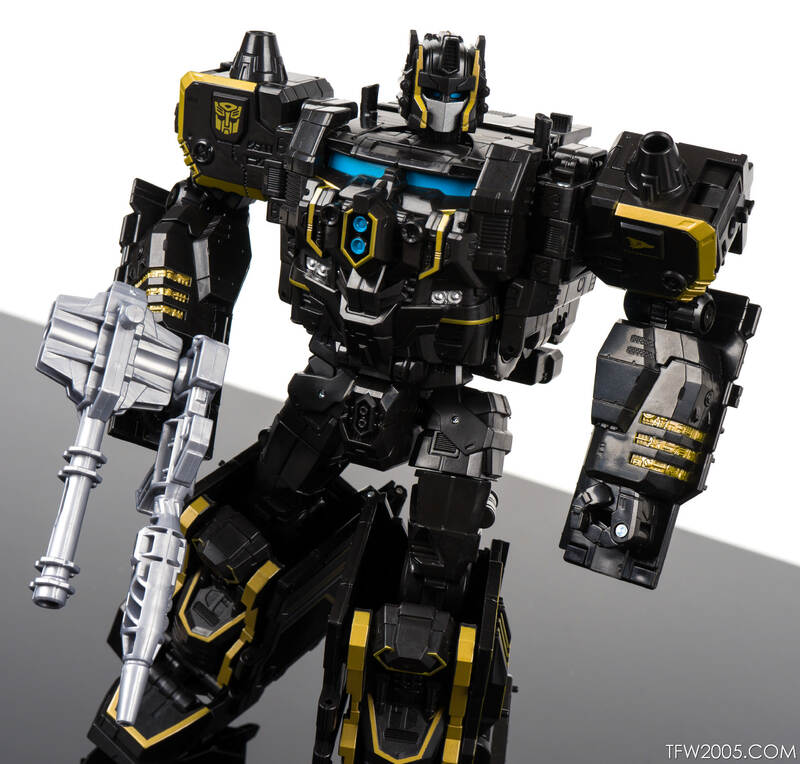 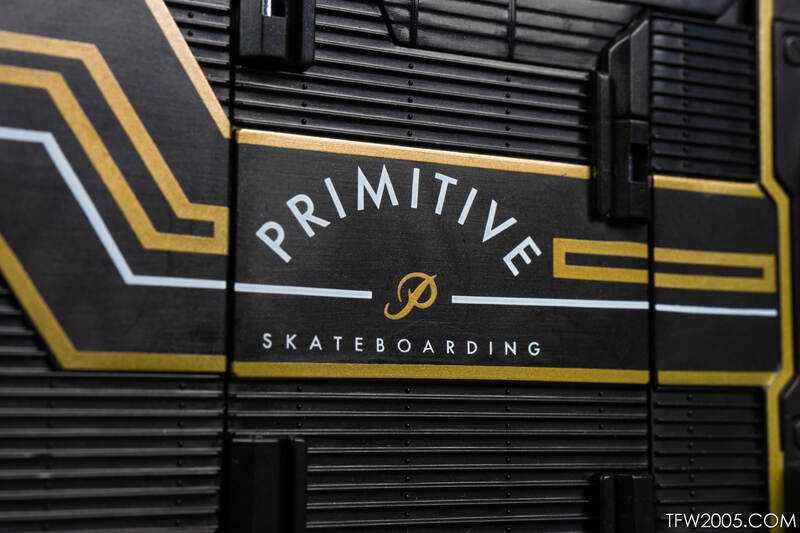 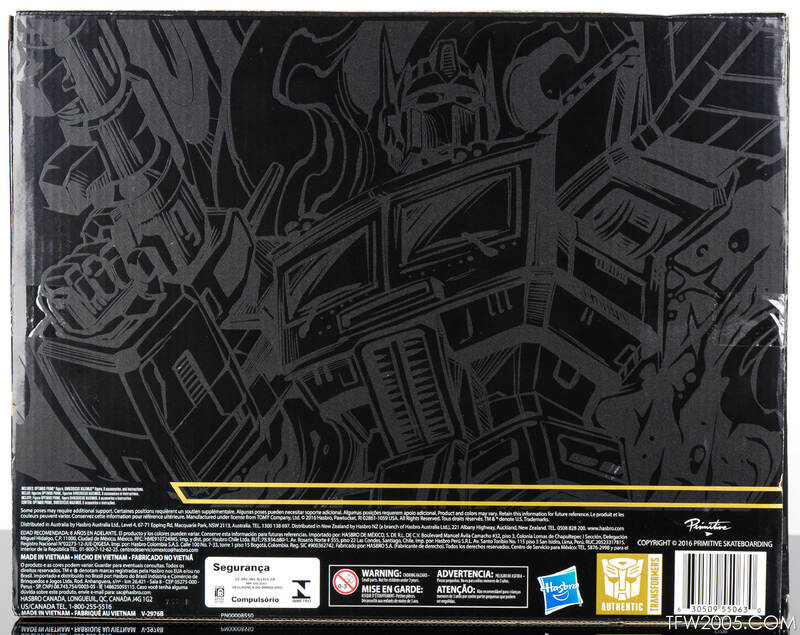 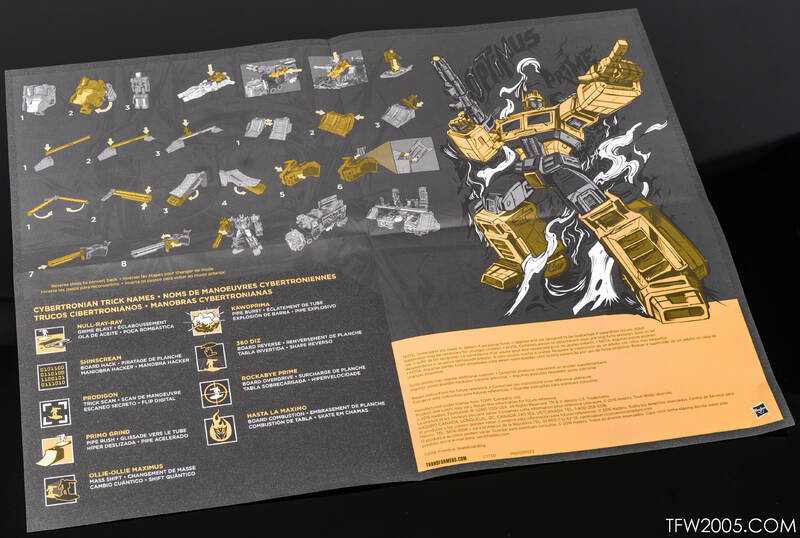 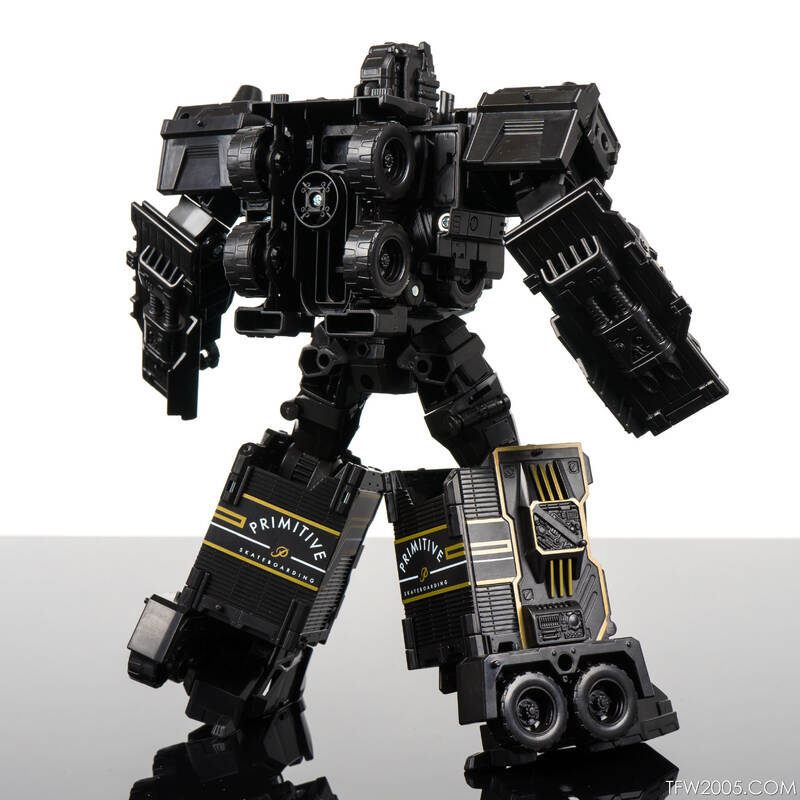 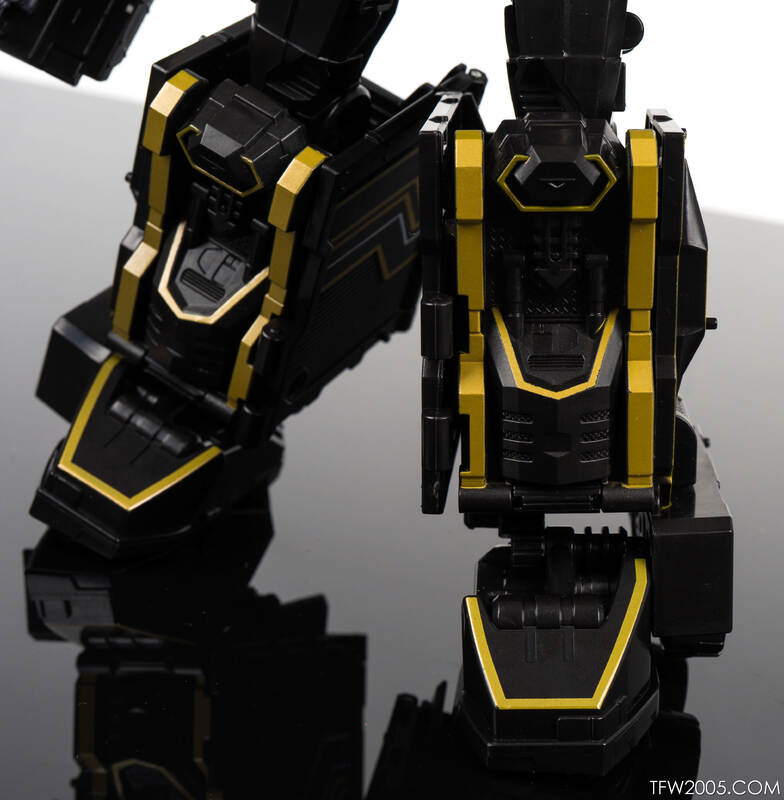 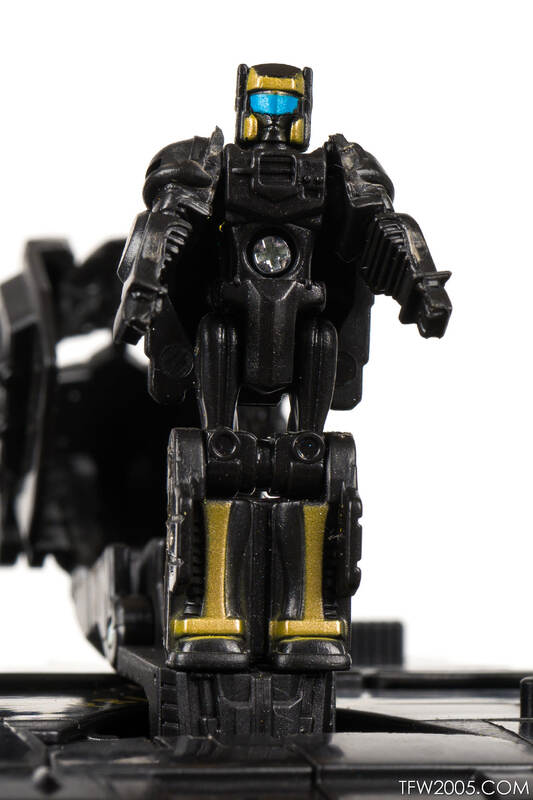 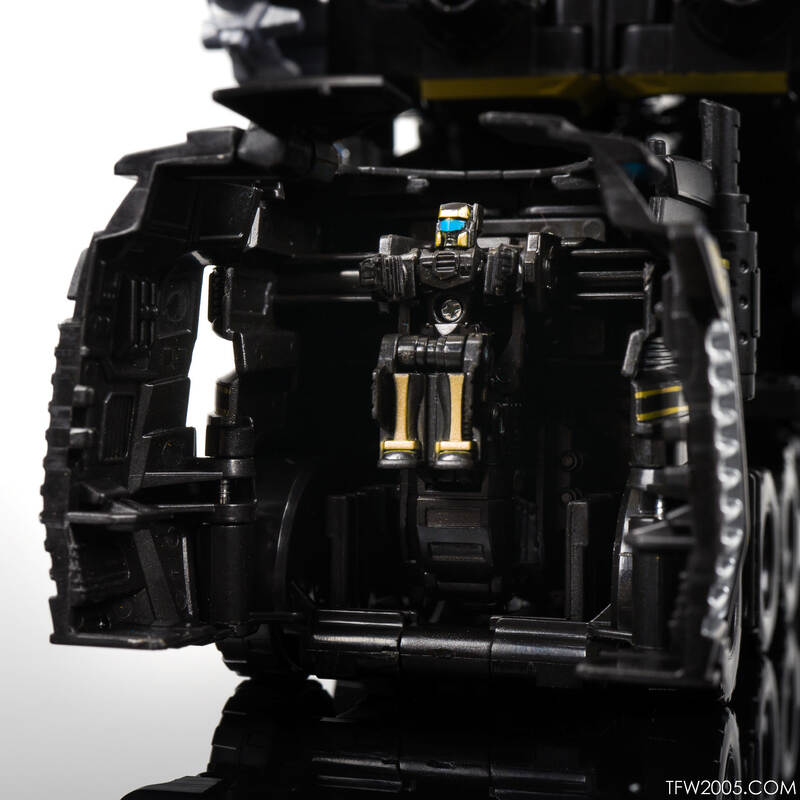 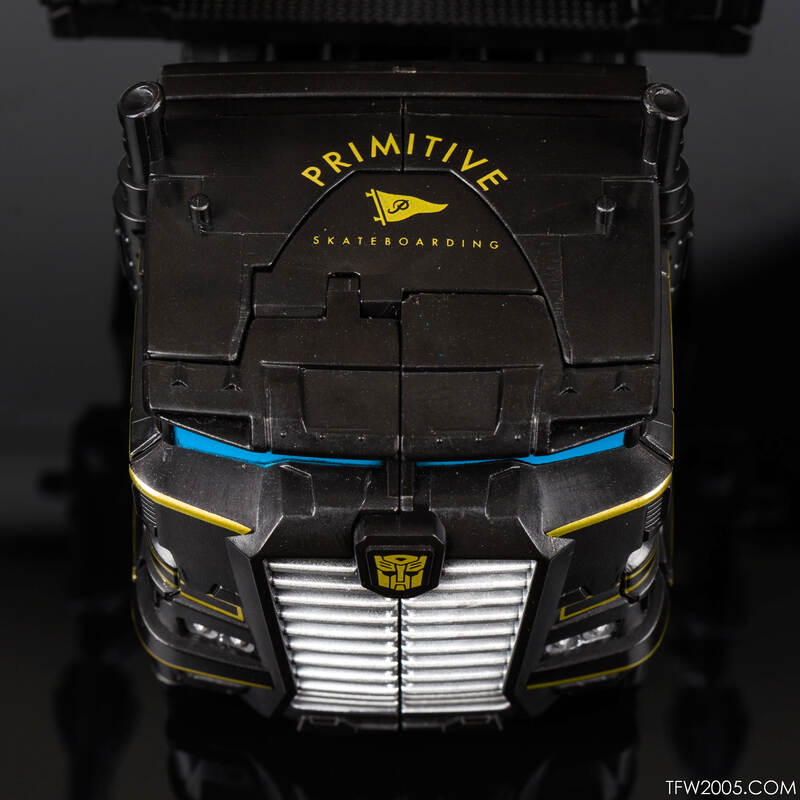 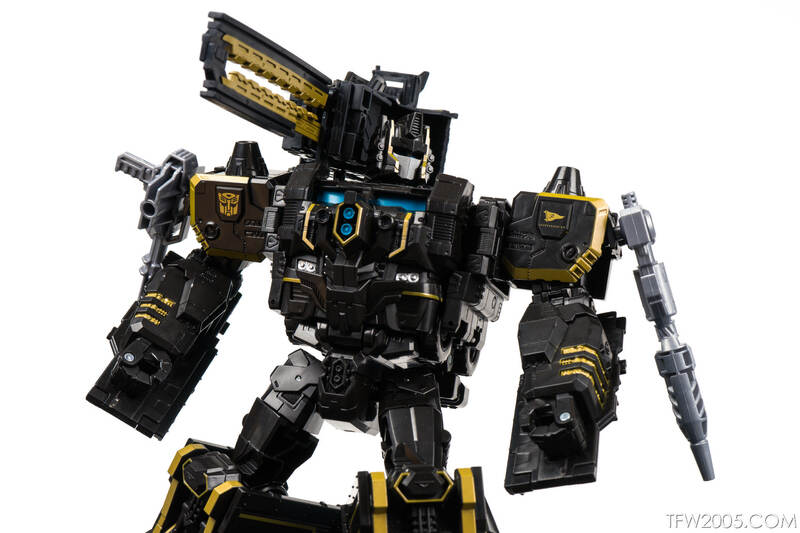 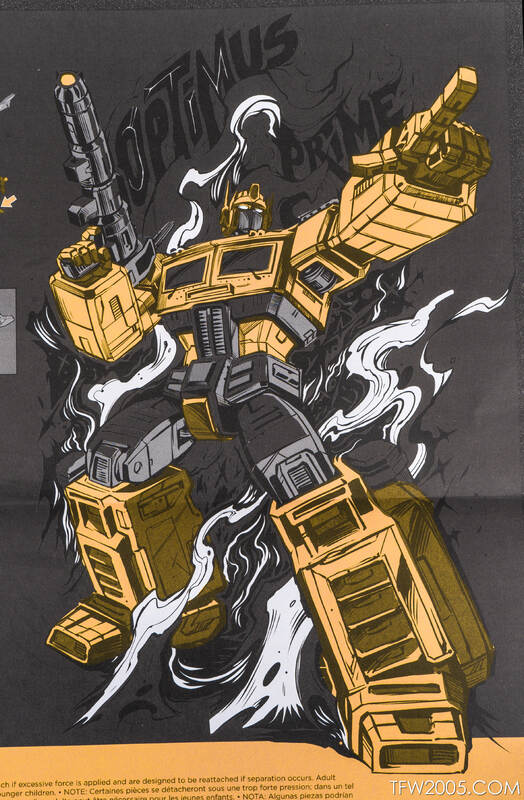 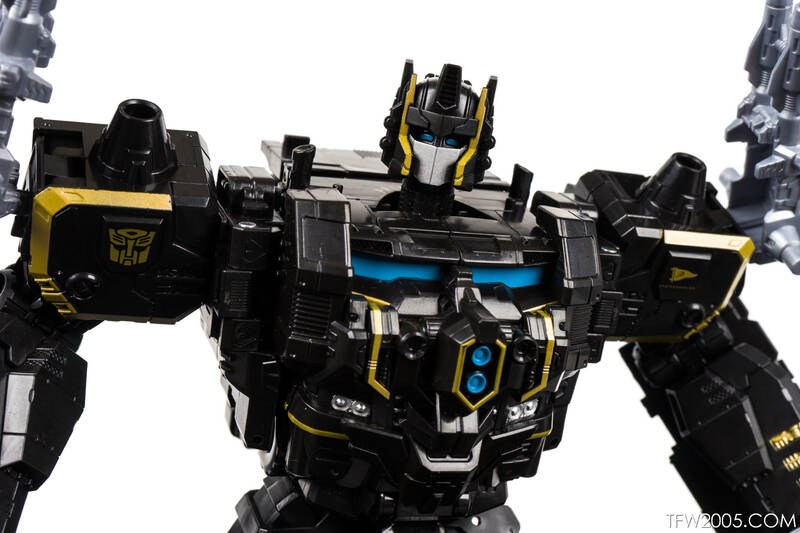 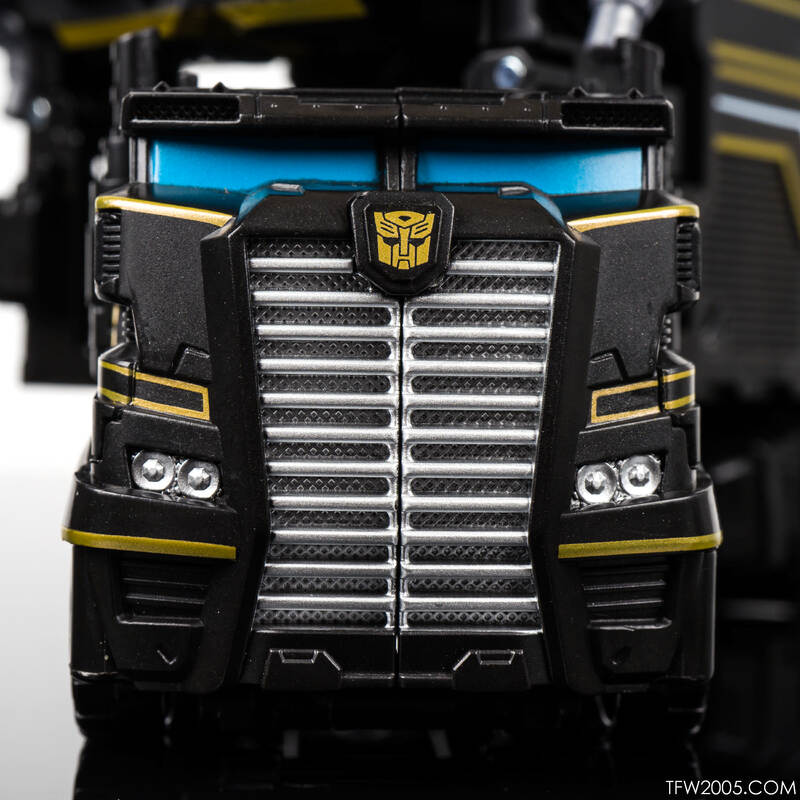 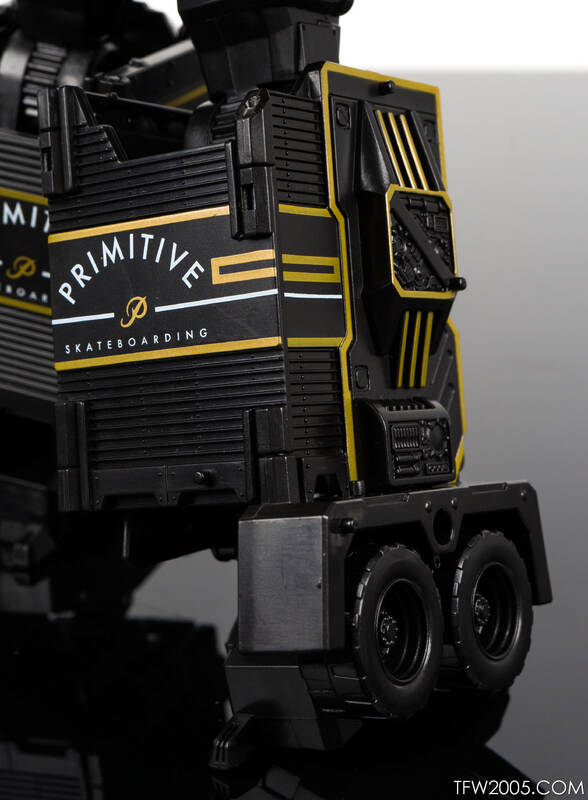 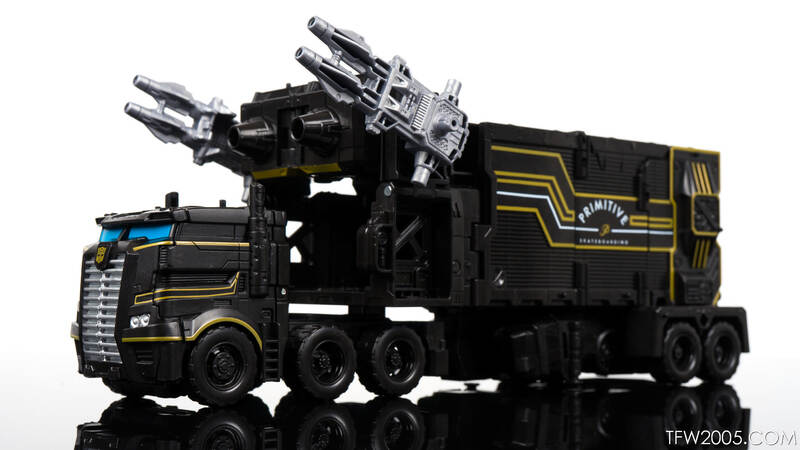 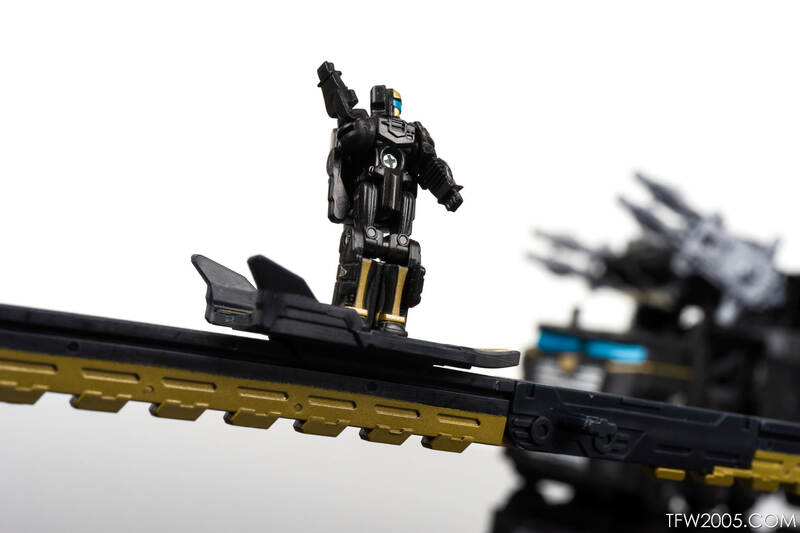 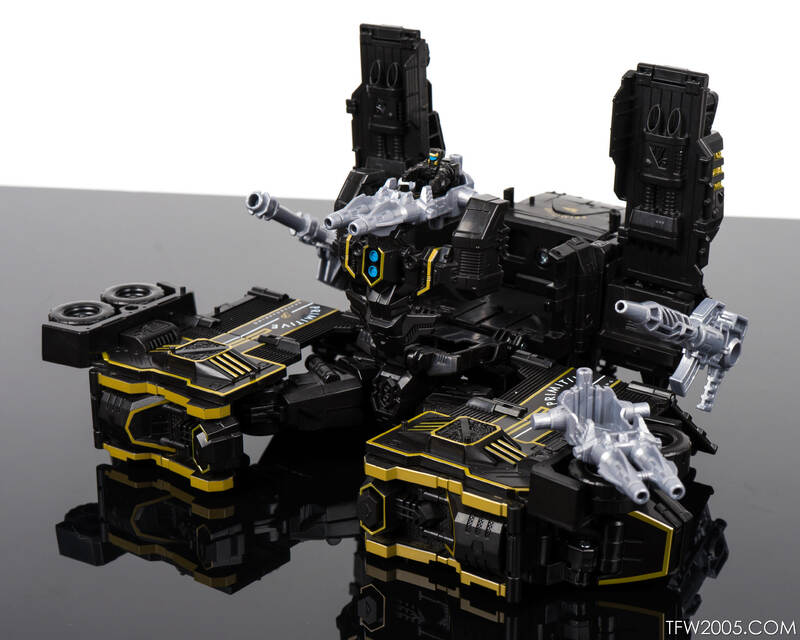 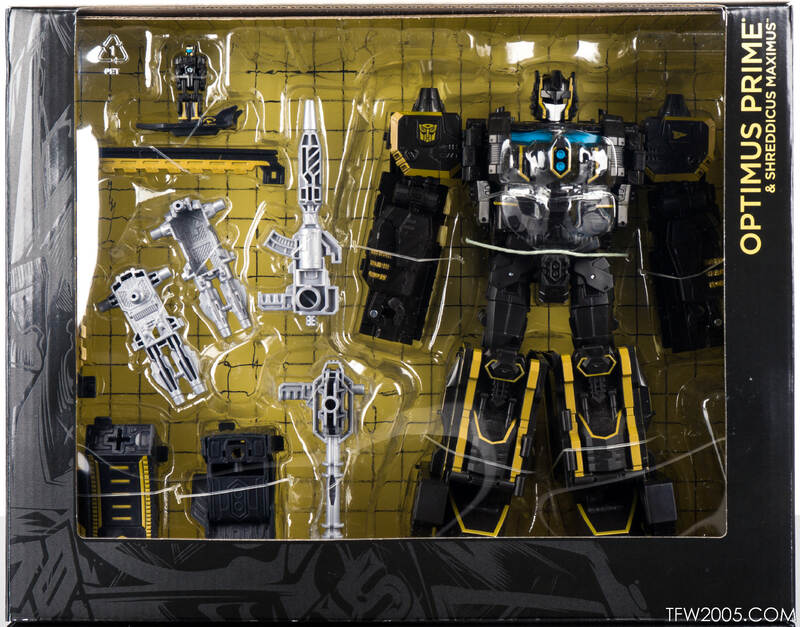 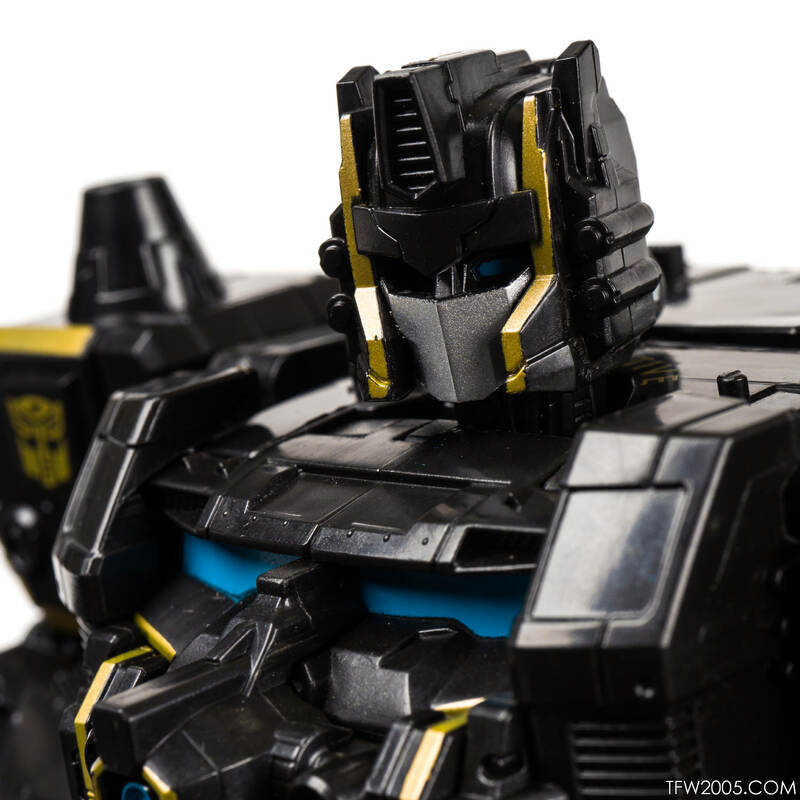 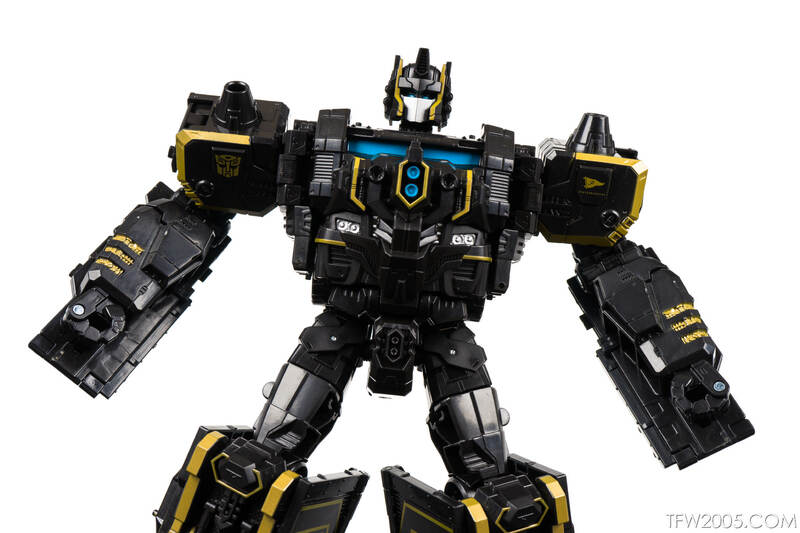 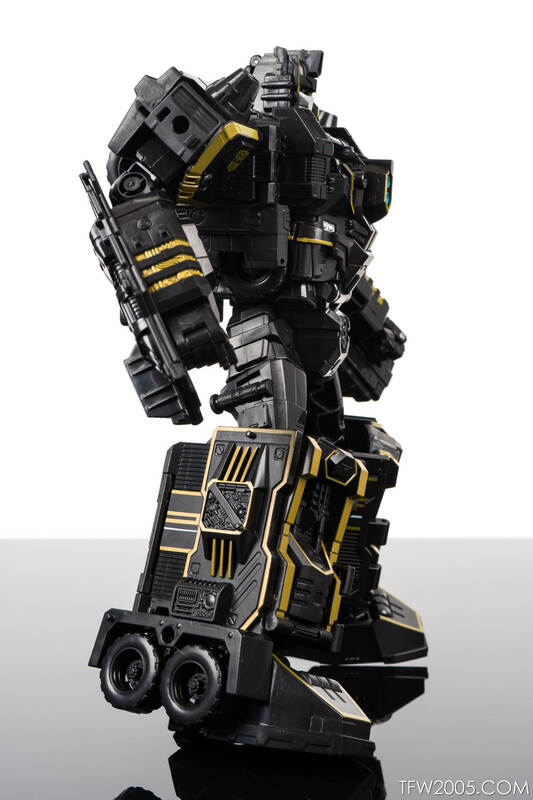 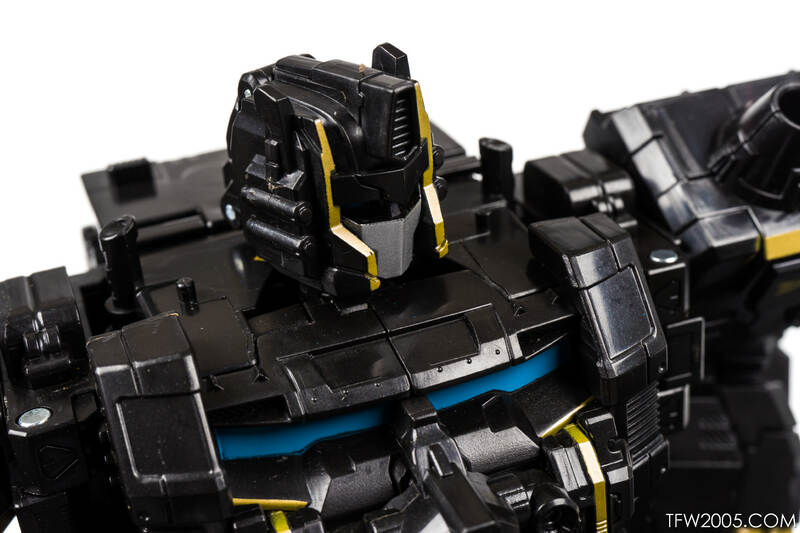 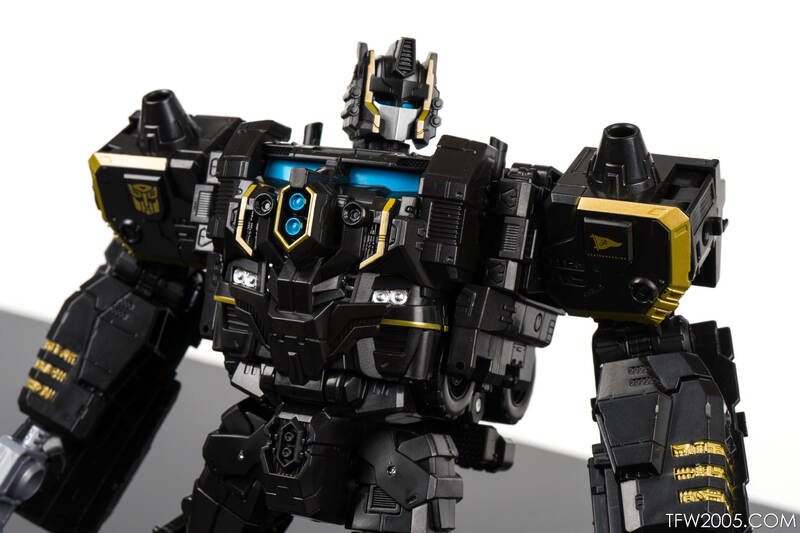 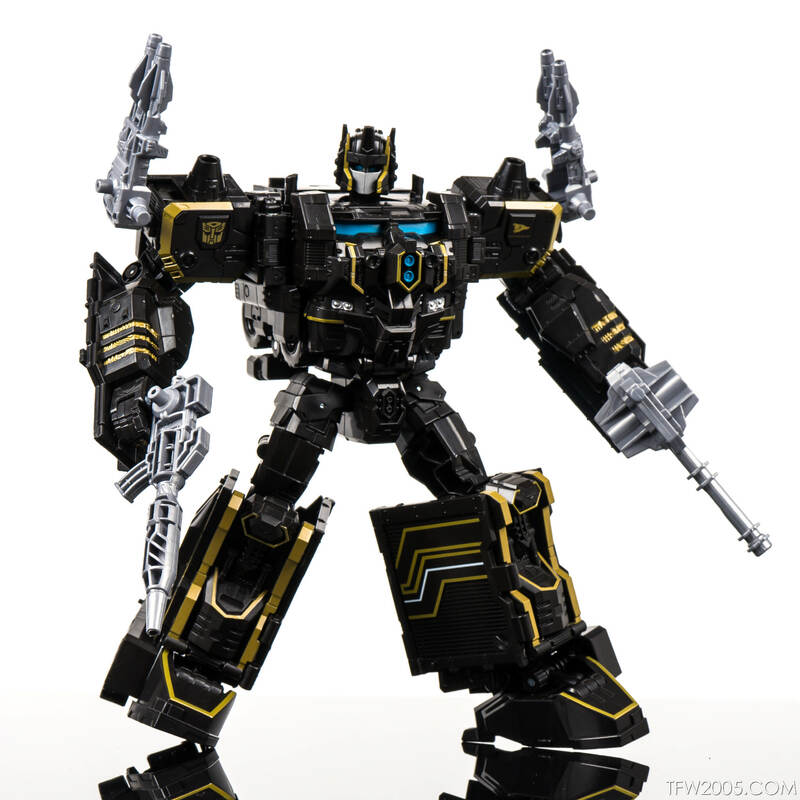 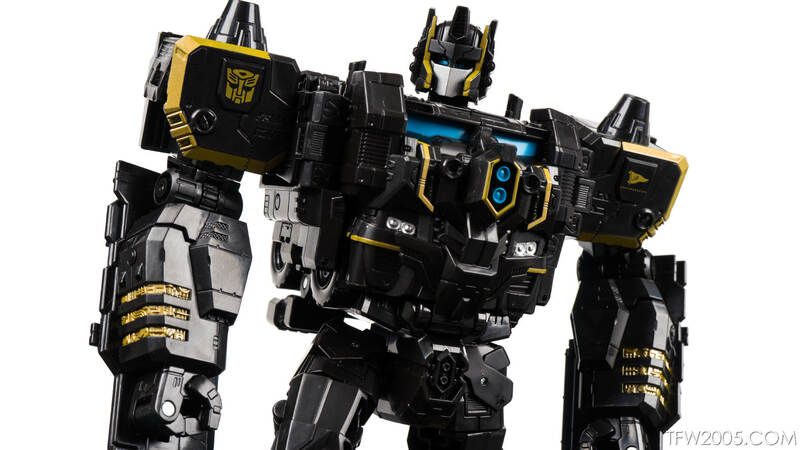 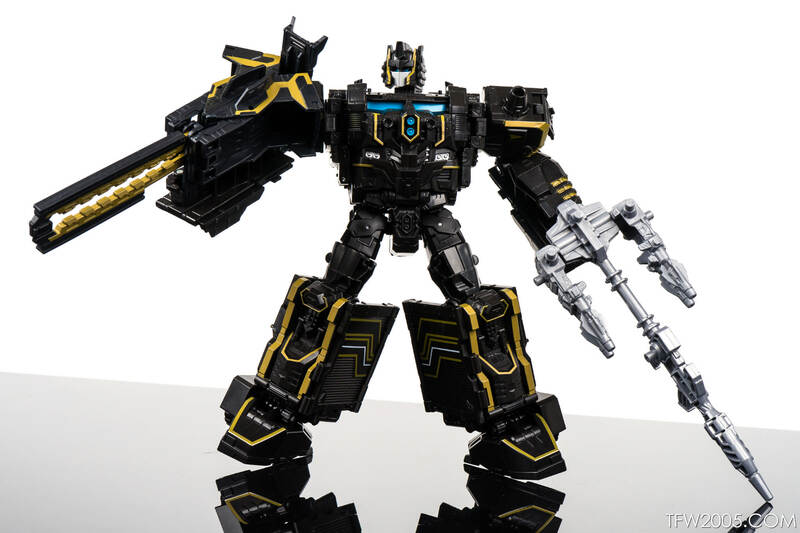 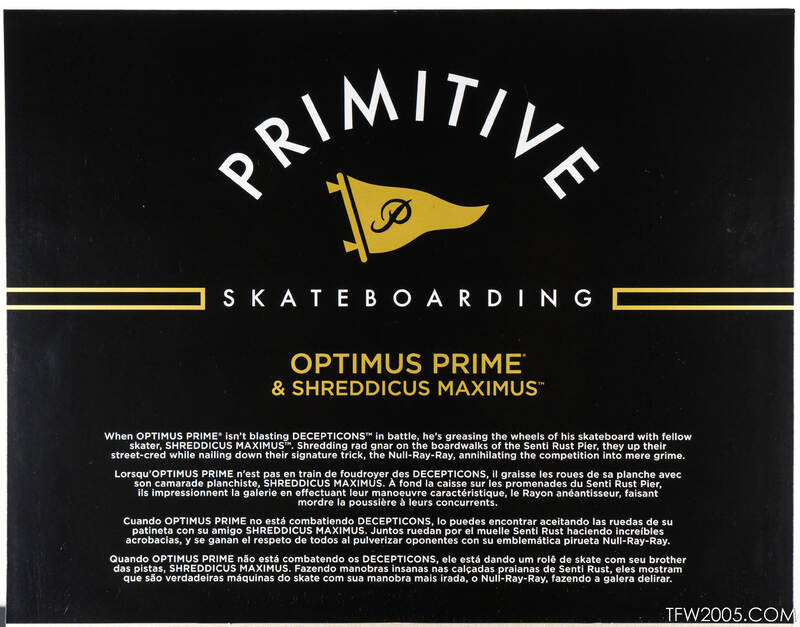 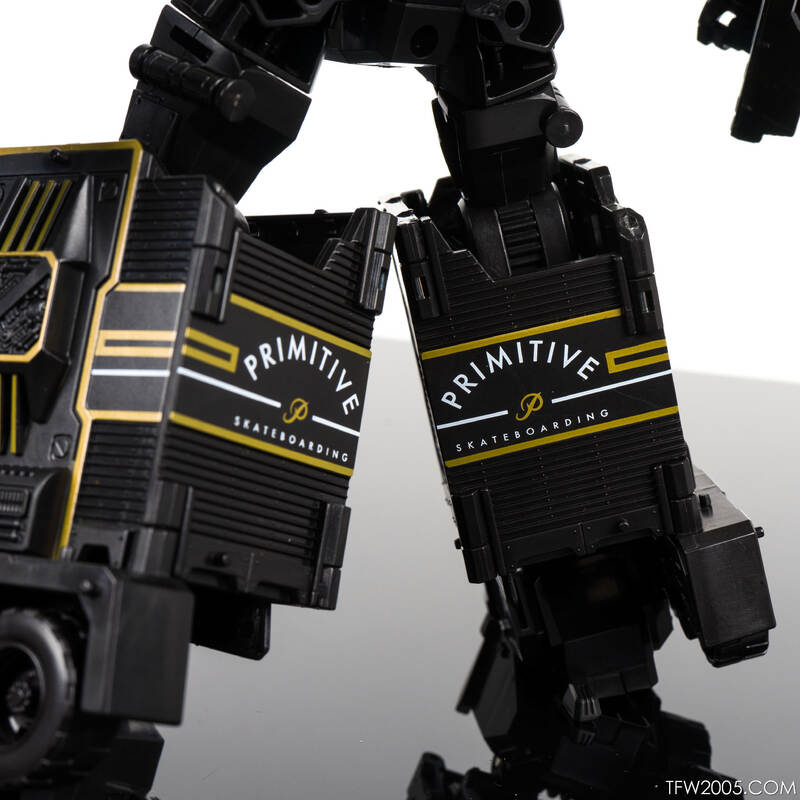 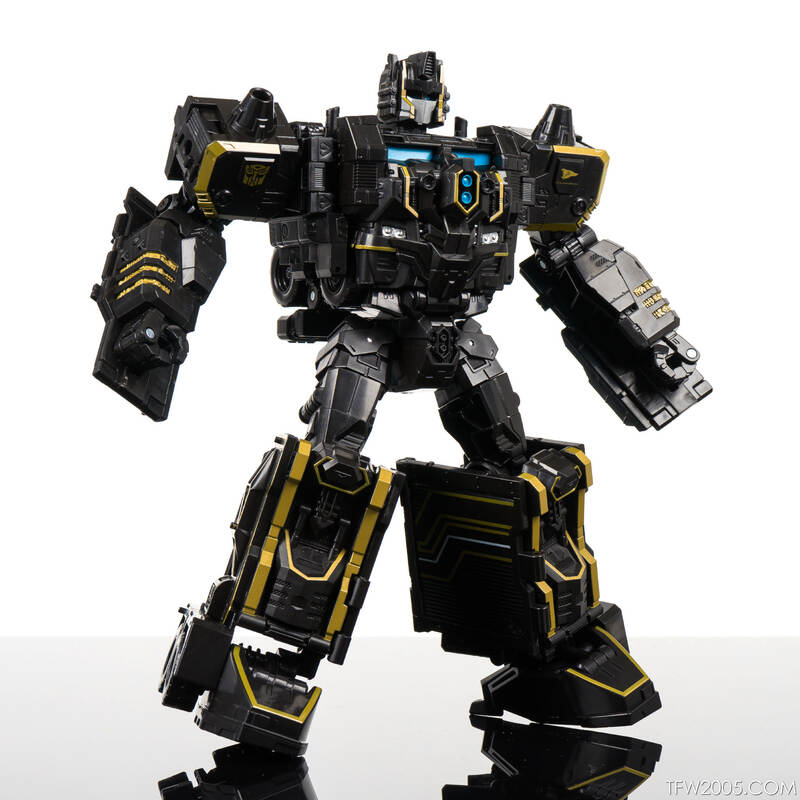 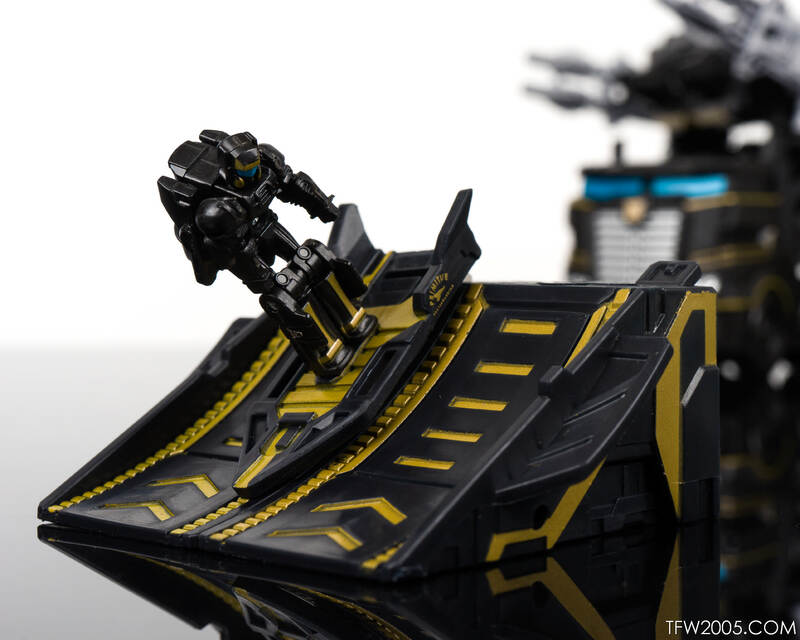 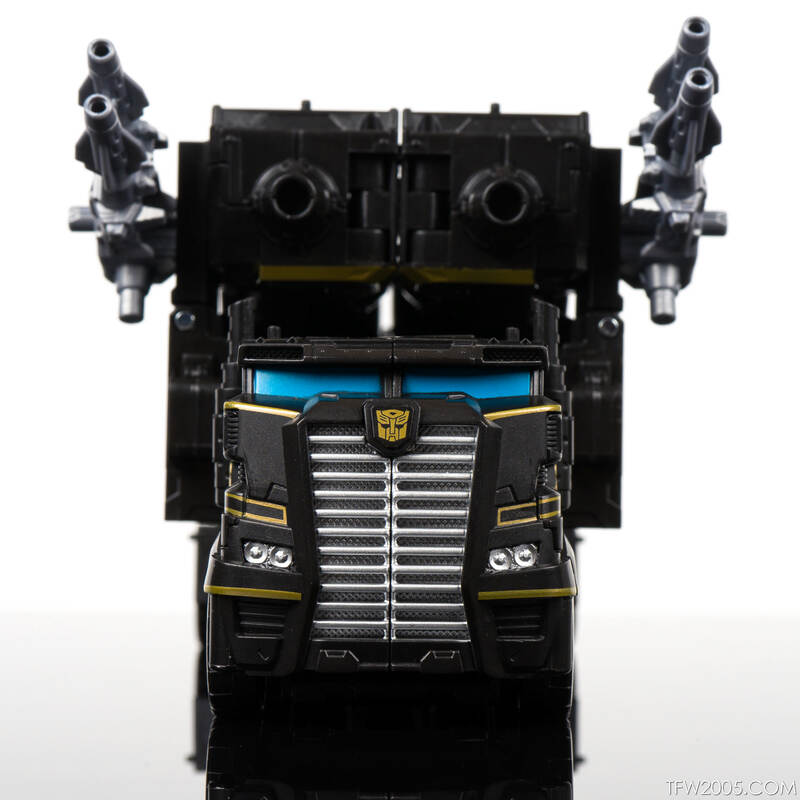 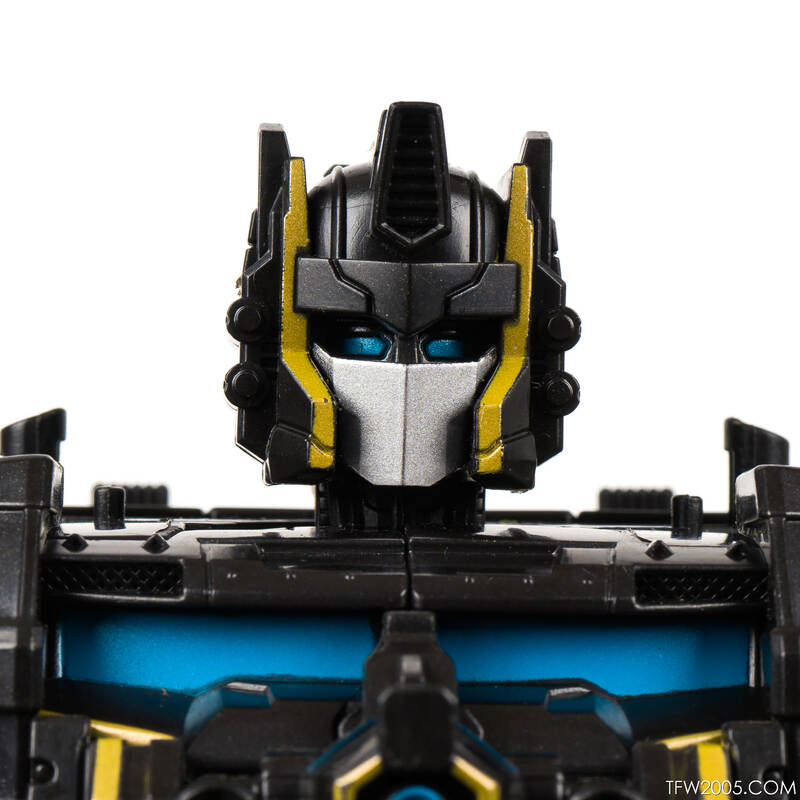 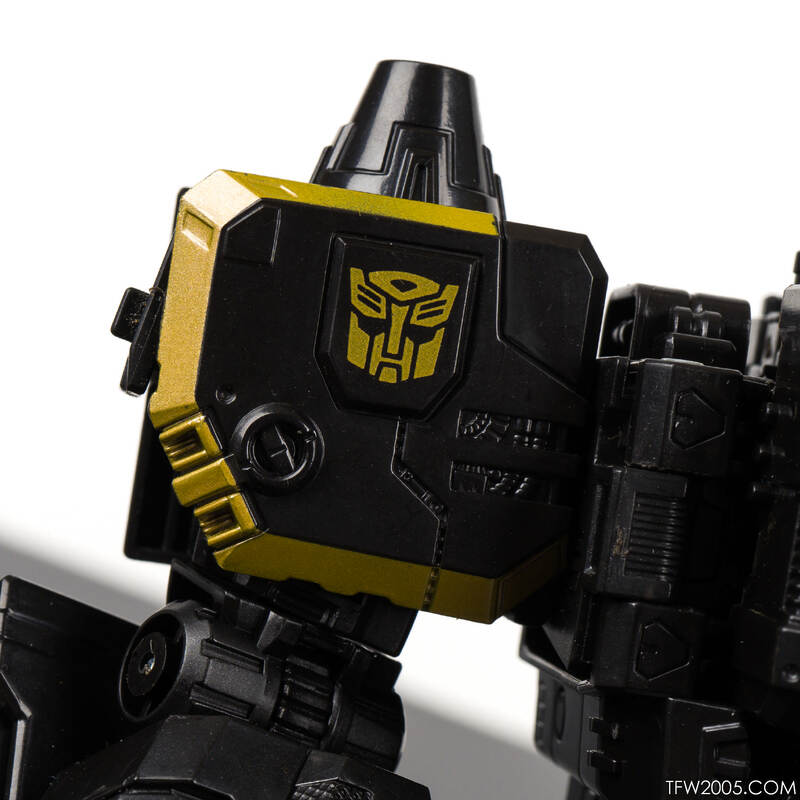 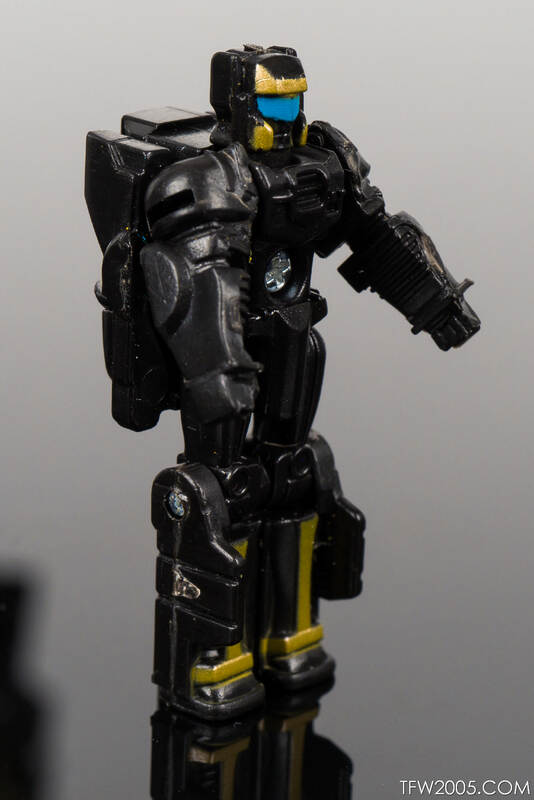 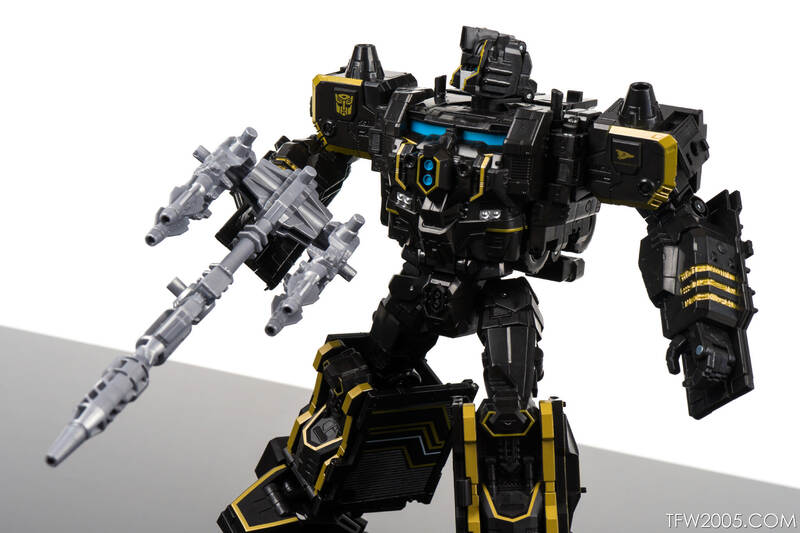 Primitive Skateboarding branded Powermaster Optimus Prime in a black and gold deco. 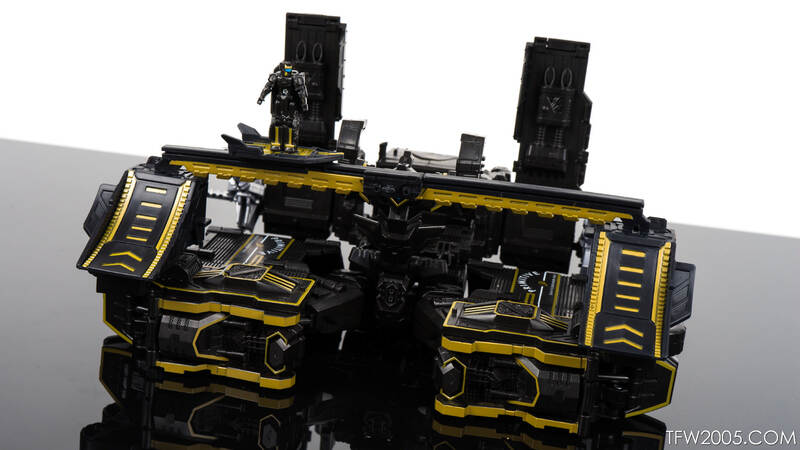 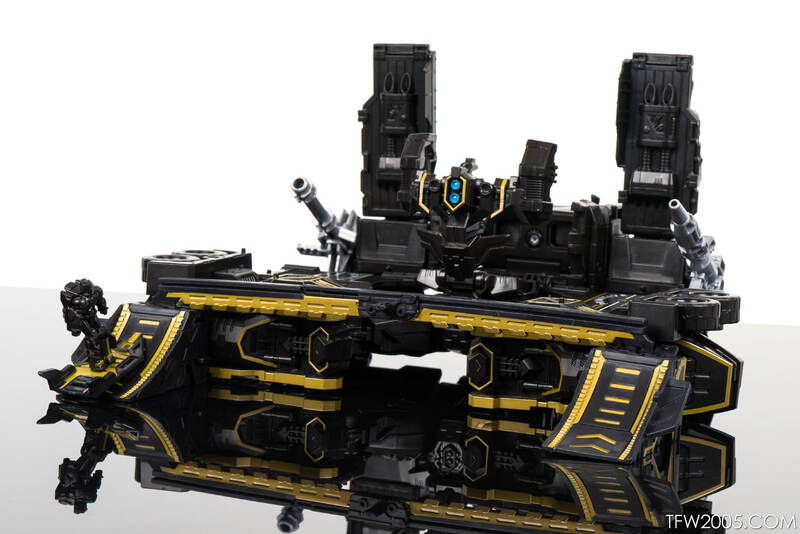 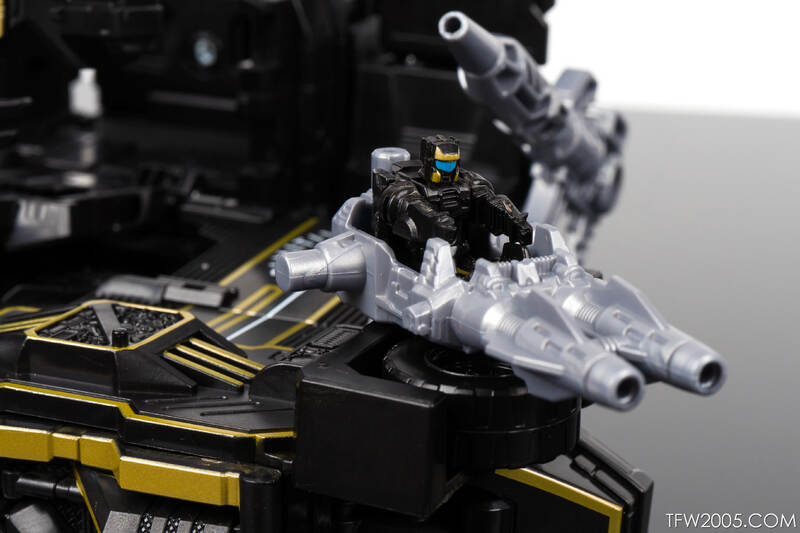 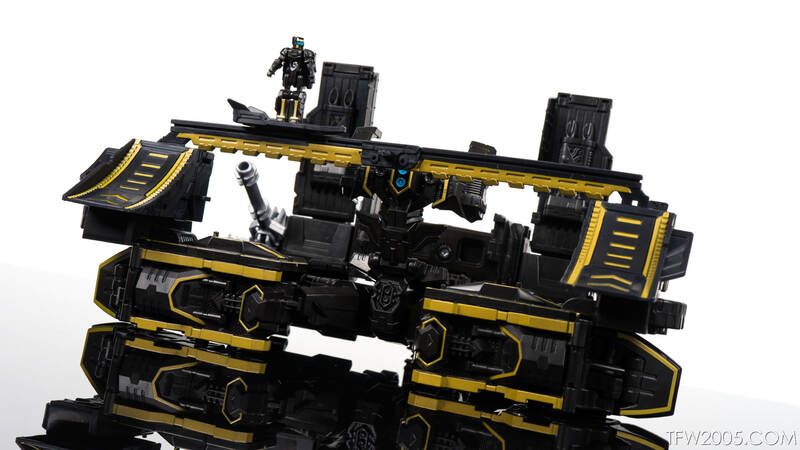 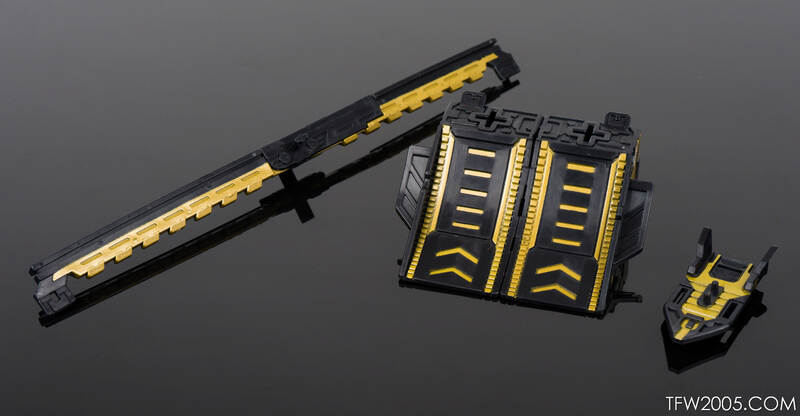 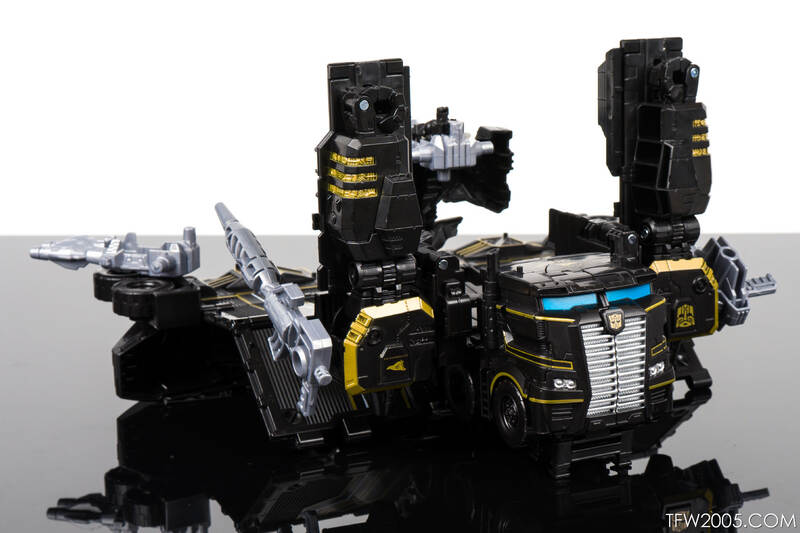 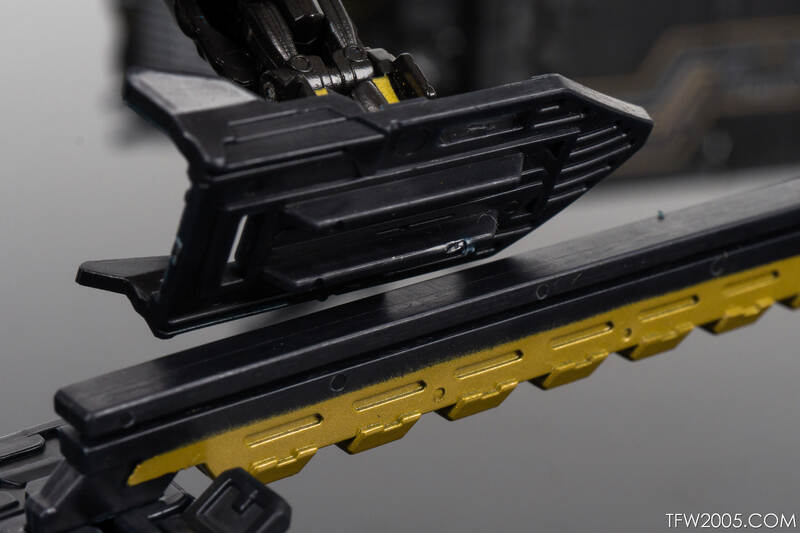 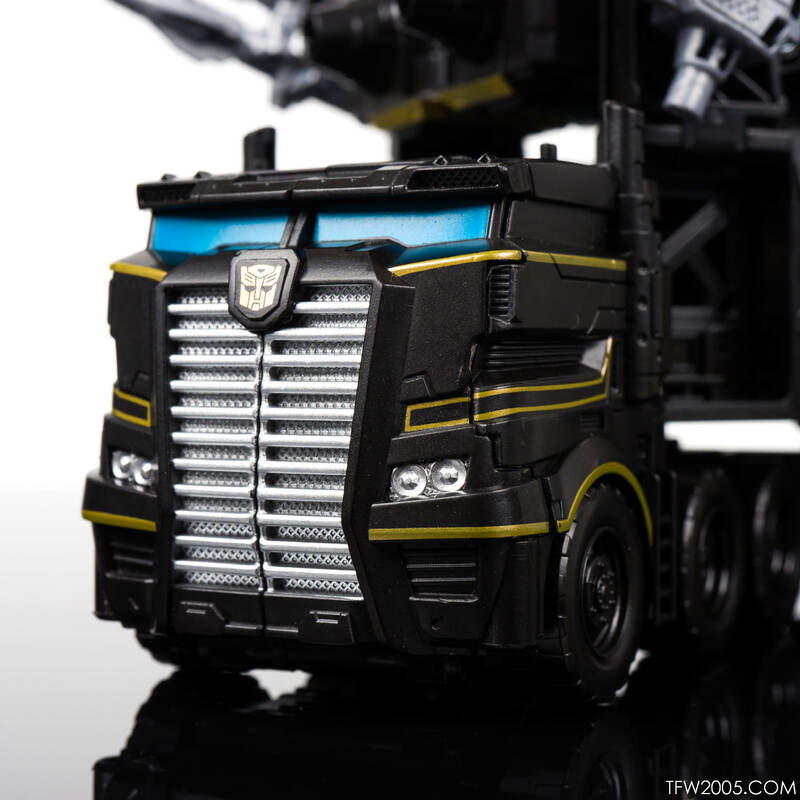 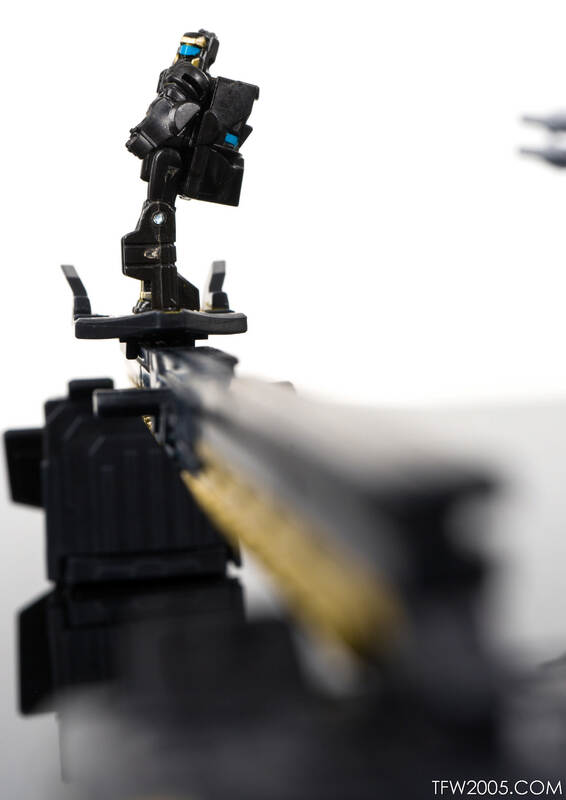 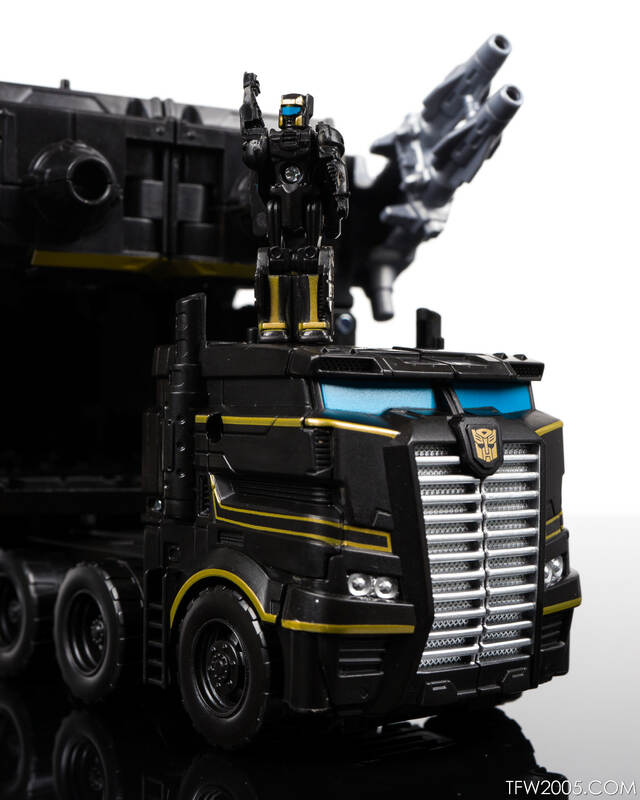 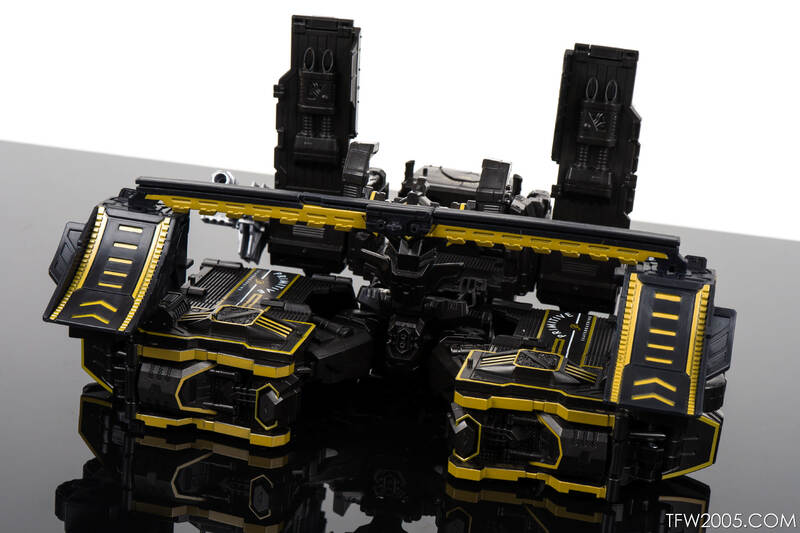 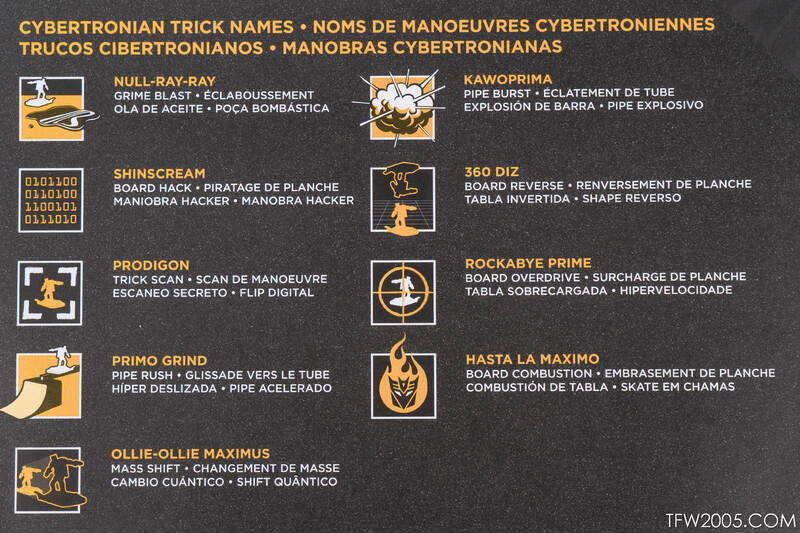 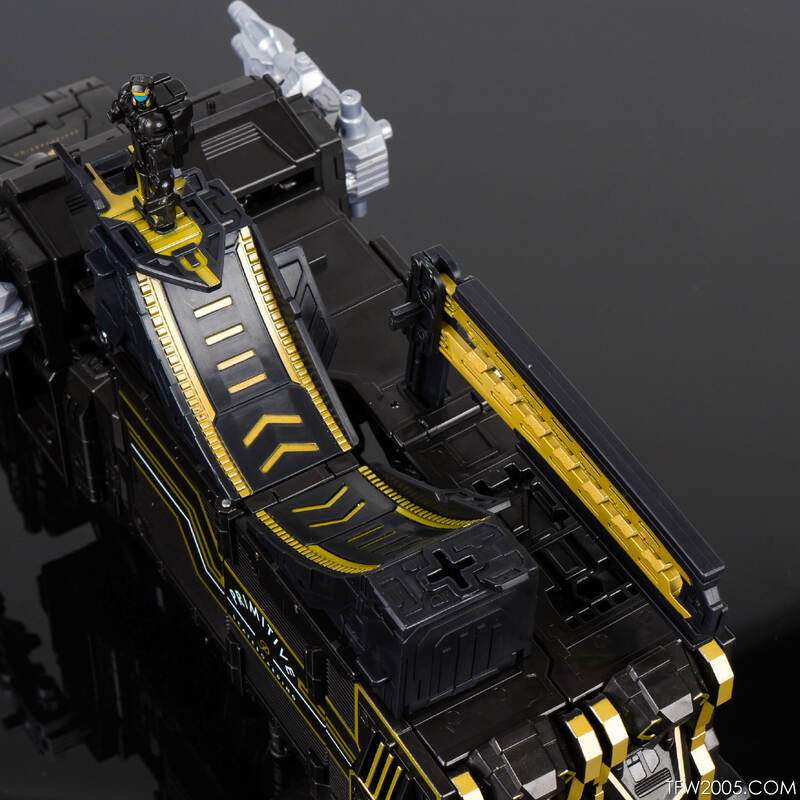 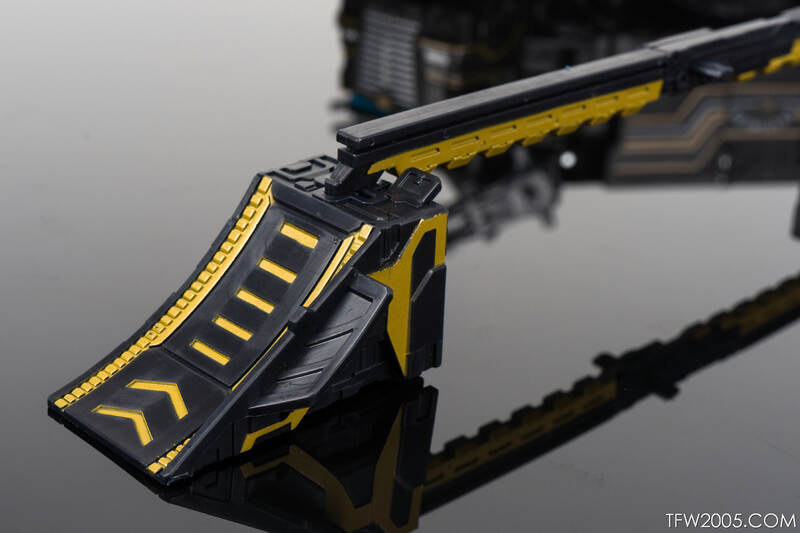 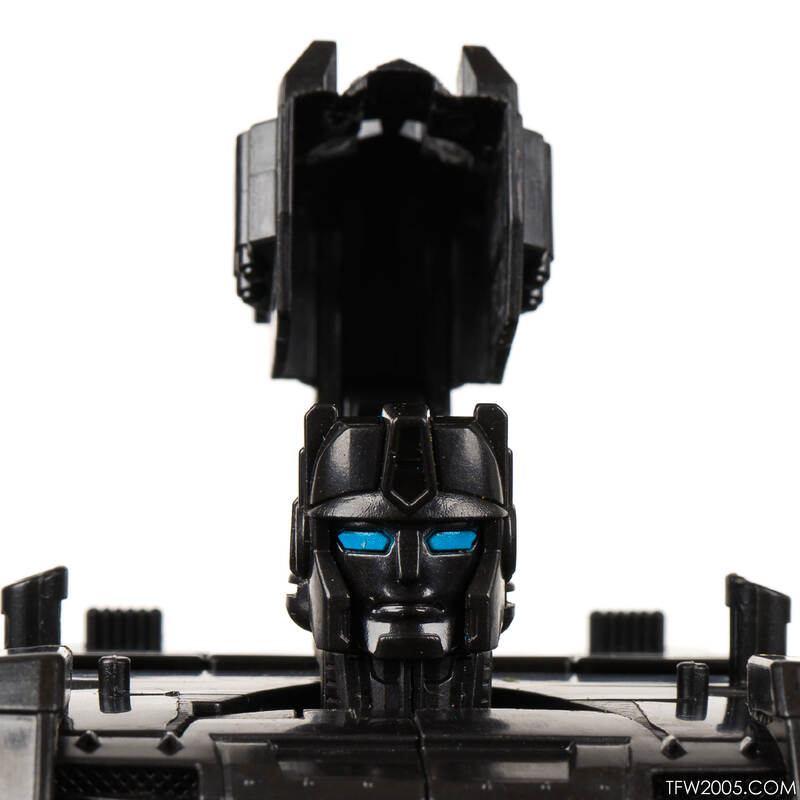 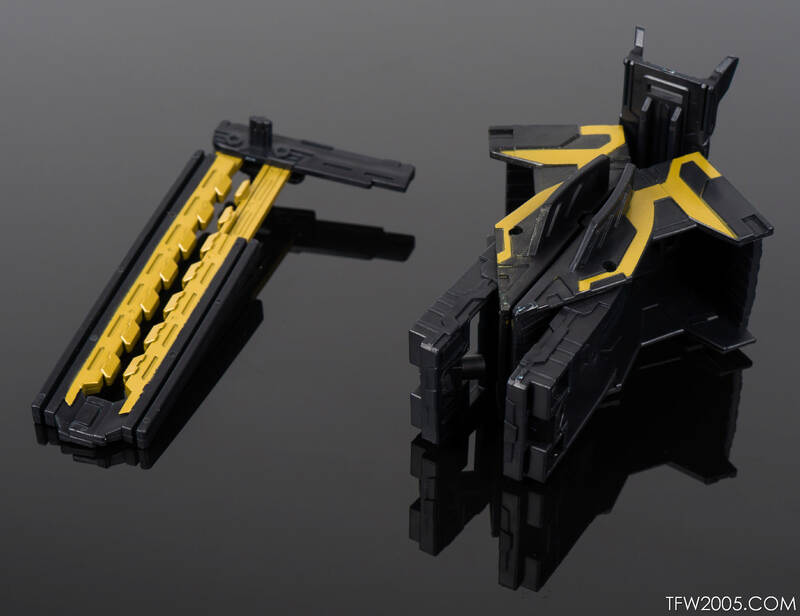 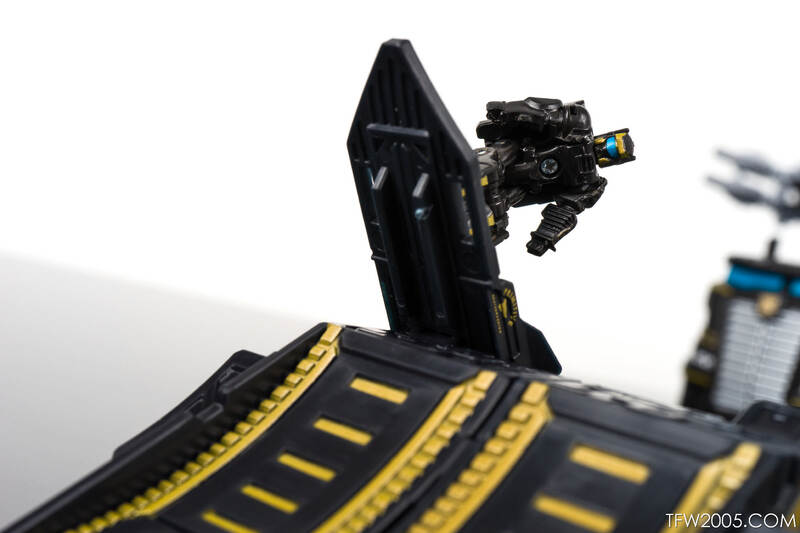 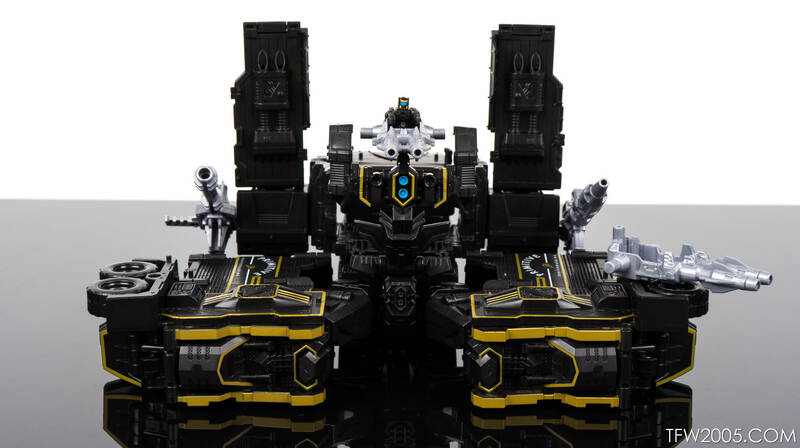 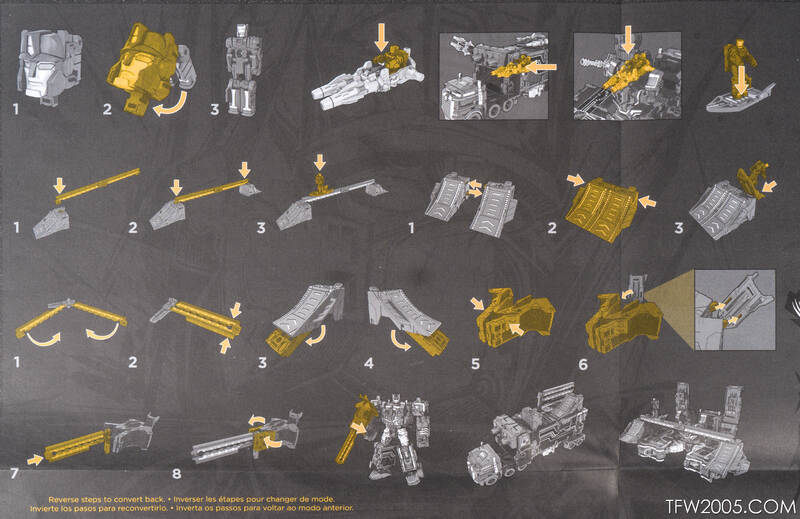 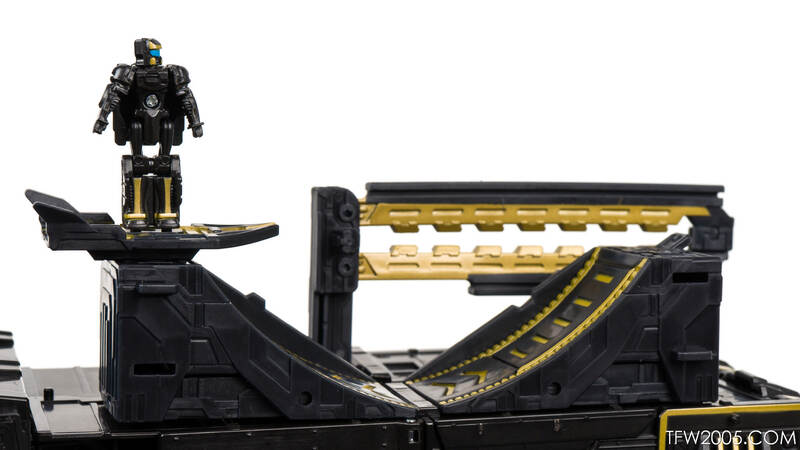 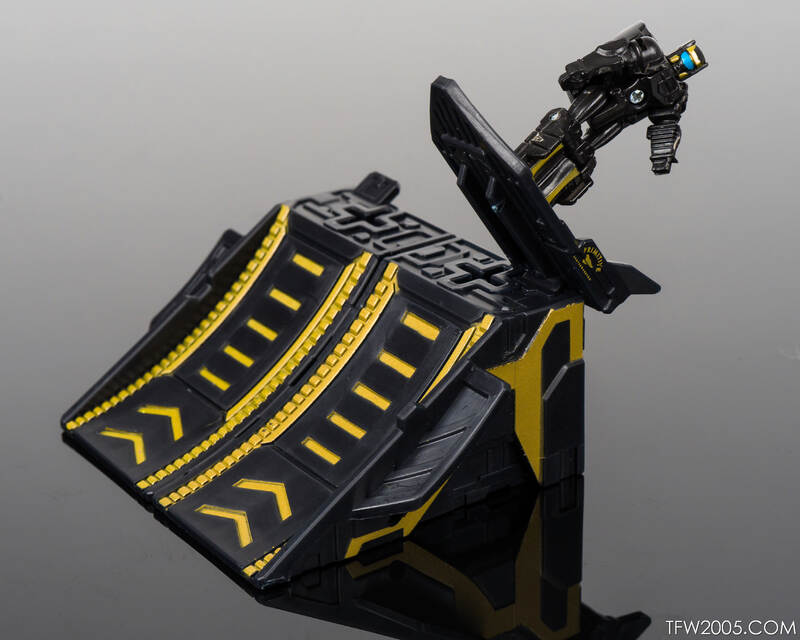 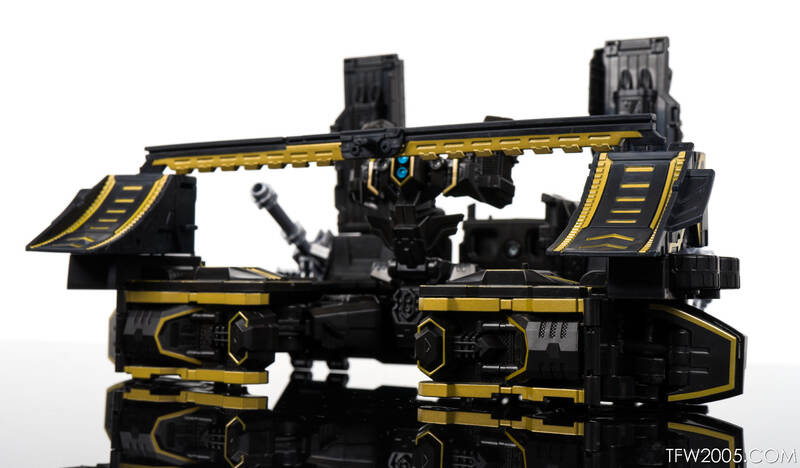 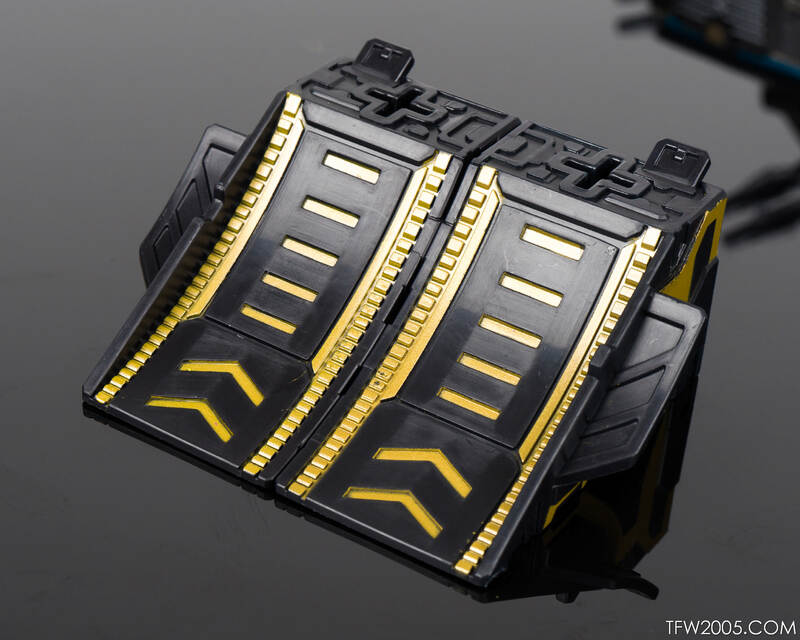 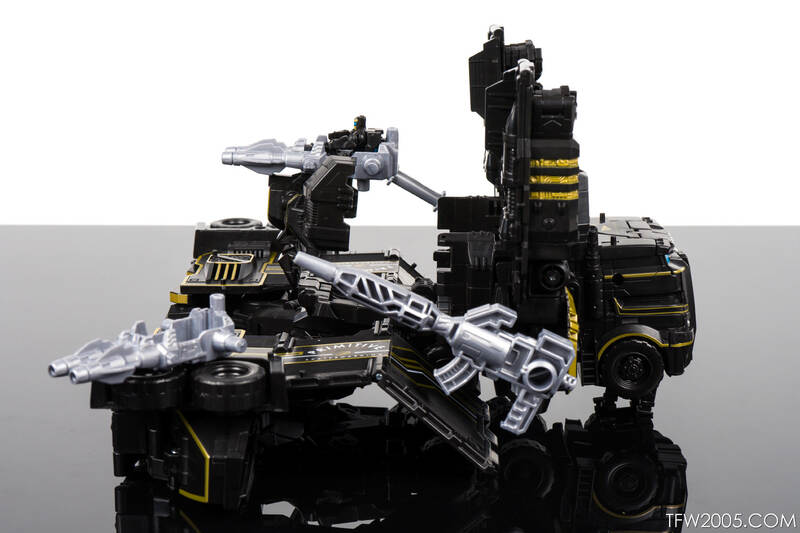 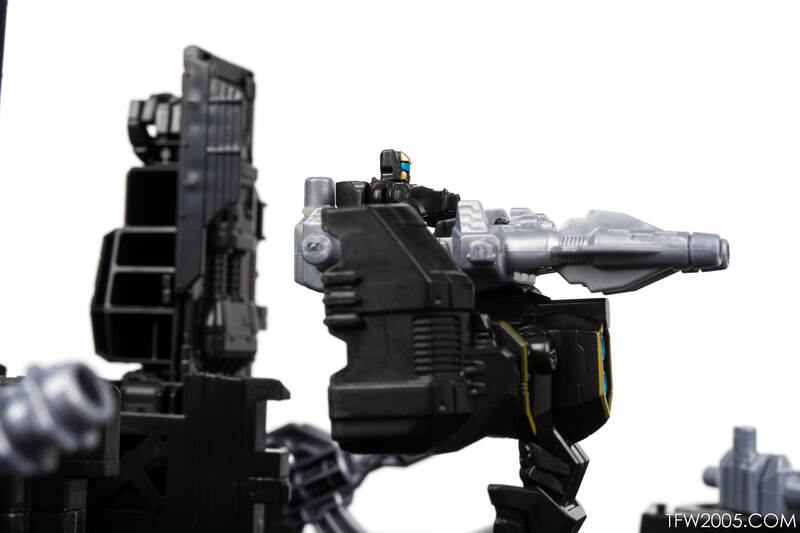 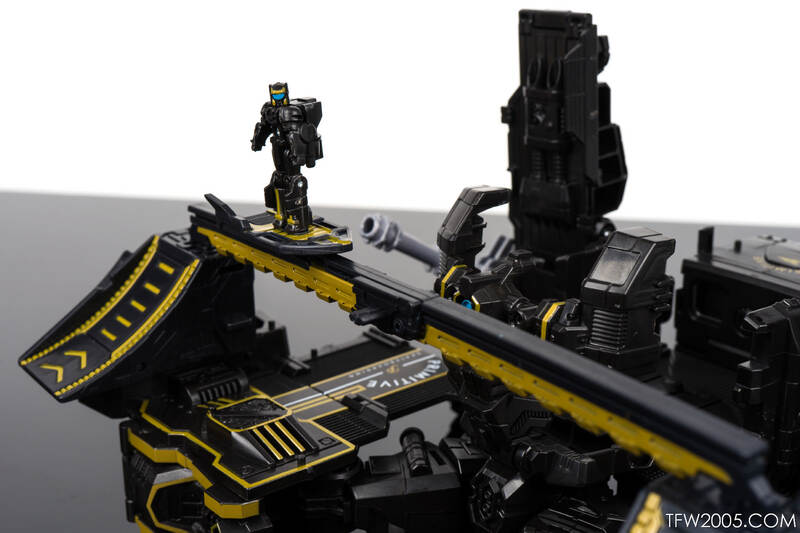 Has bonus skate ramp Titan Master accessory. 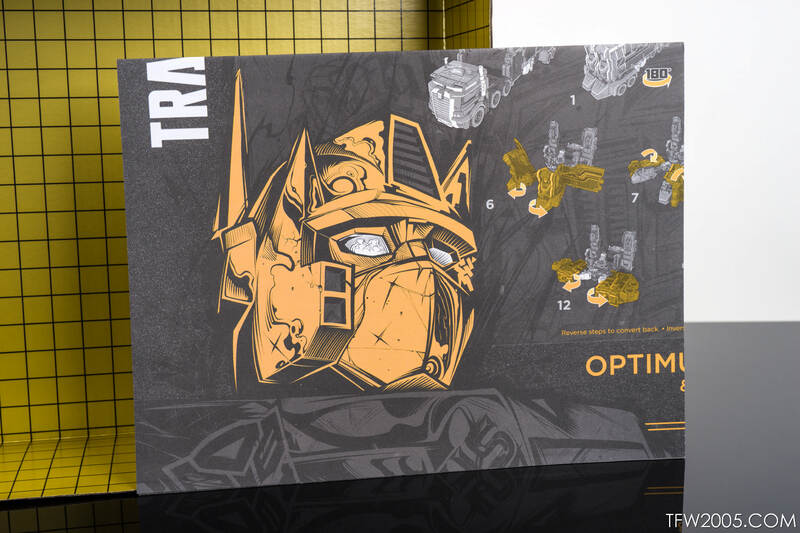 SDCC 2017 exclusive.